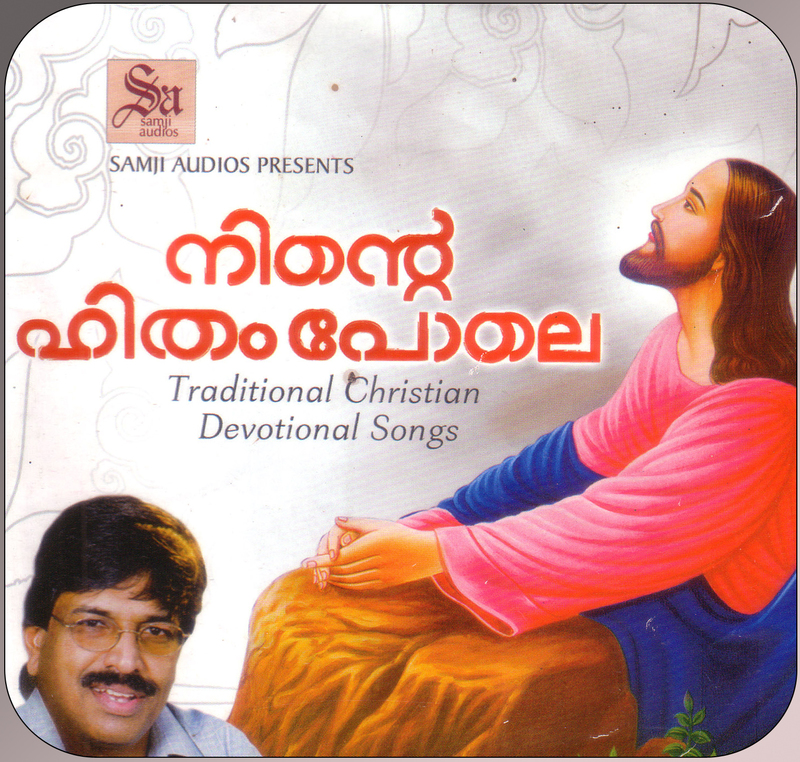 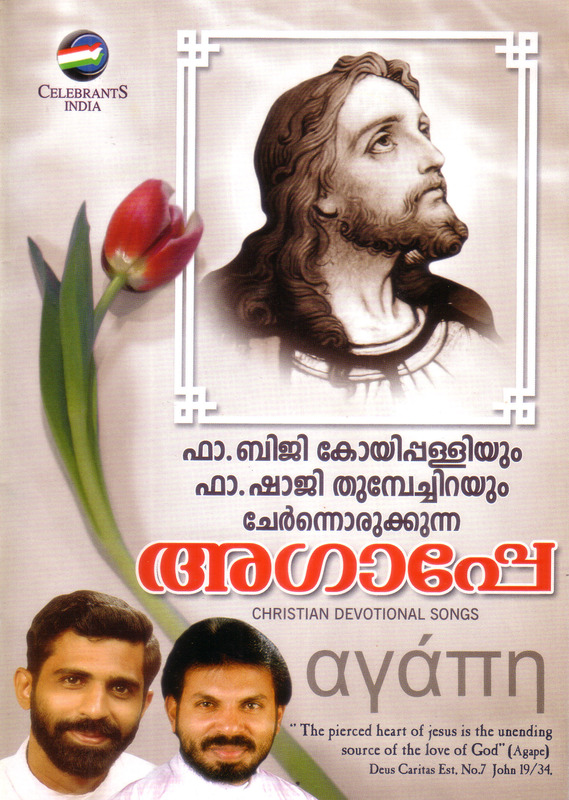 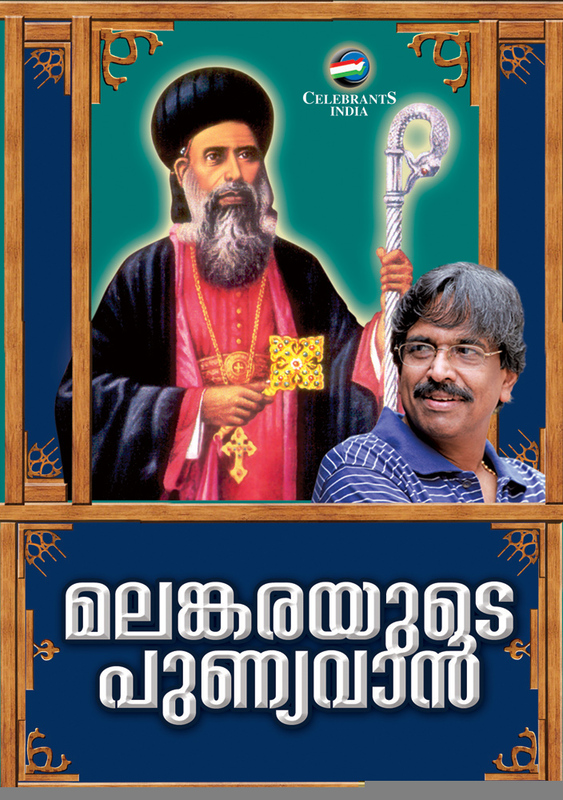 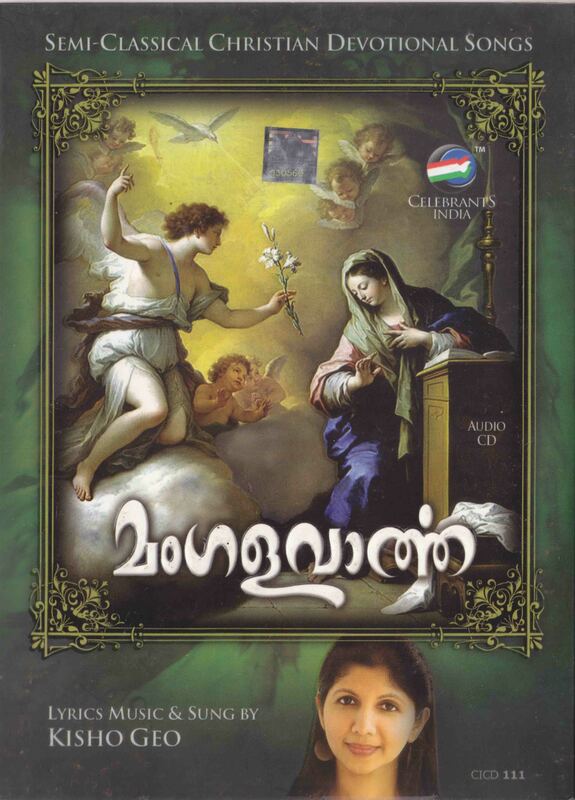 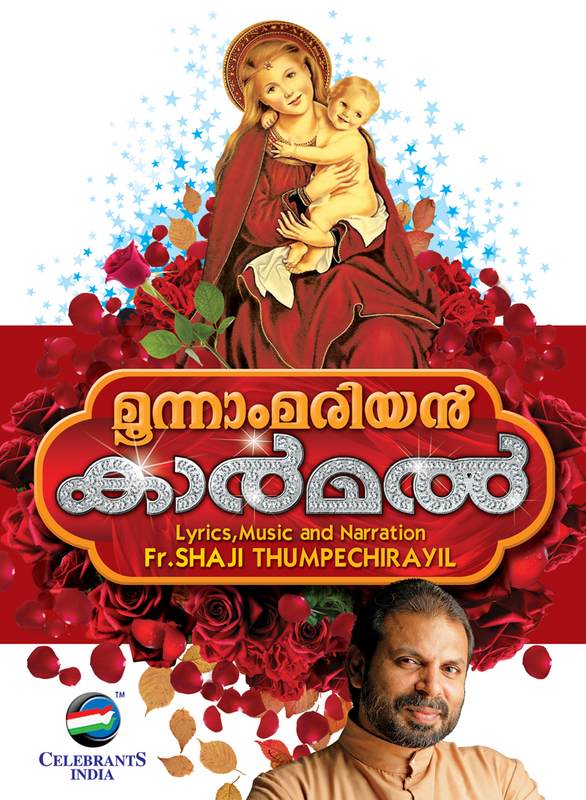 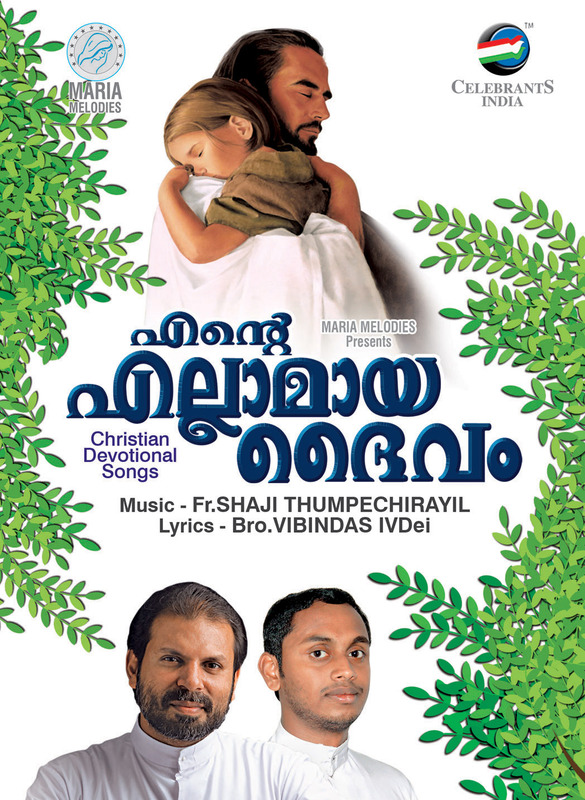 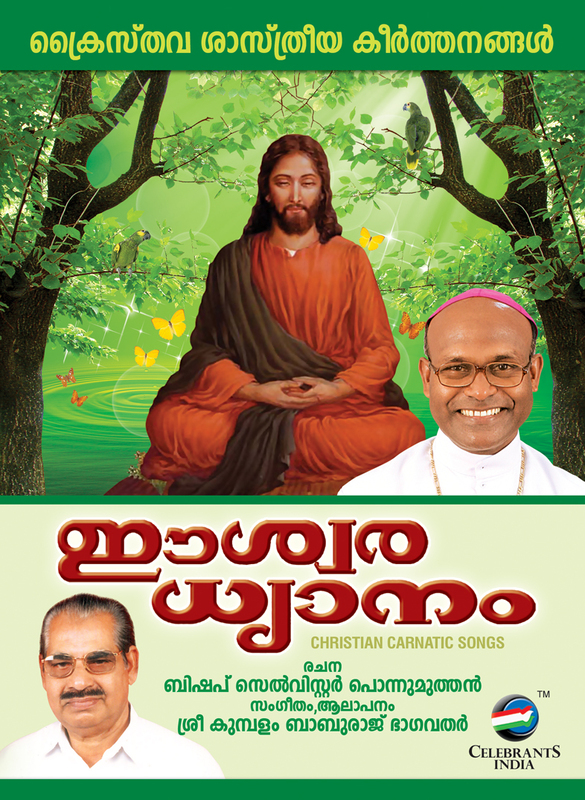 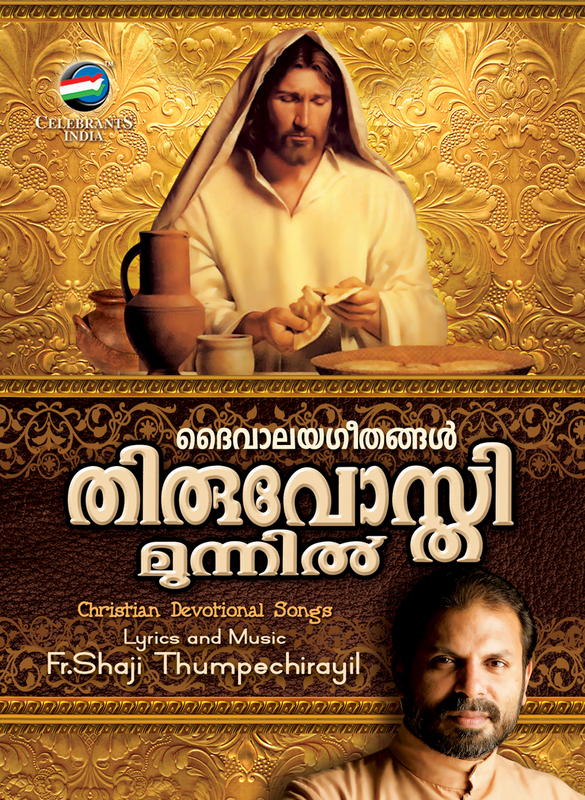 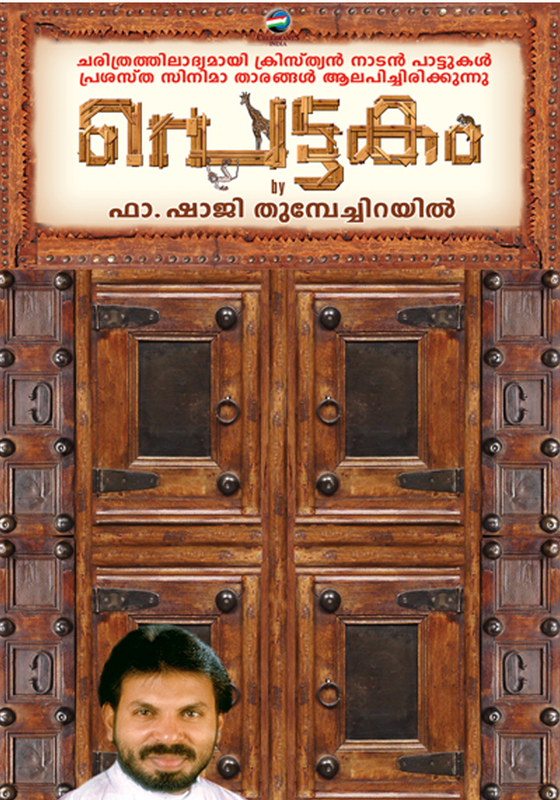 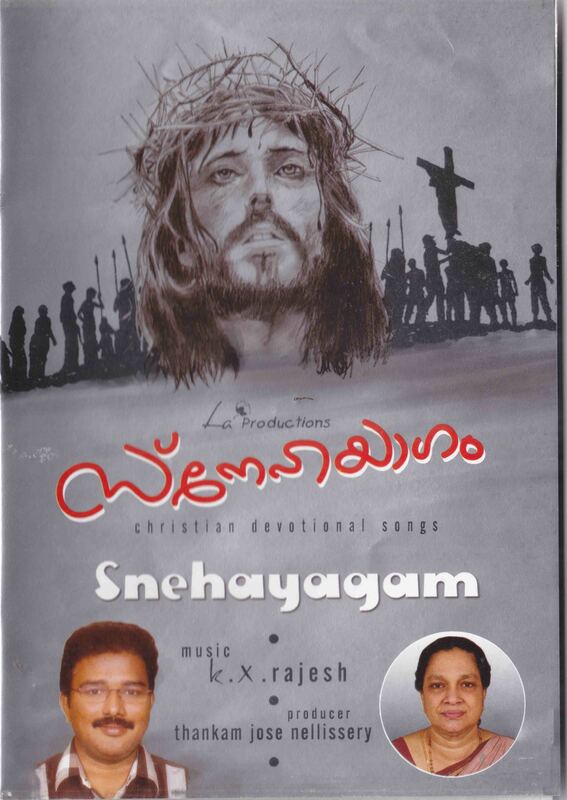 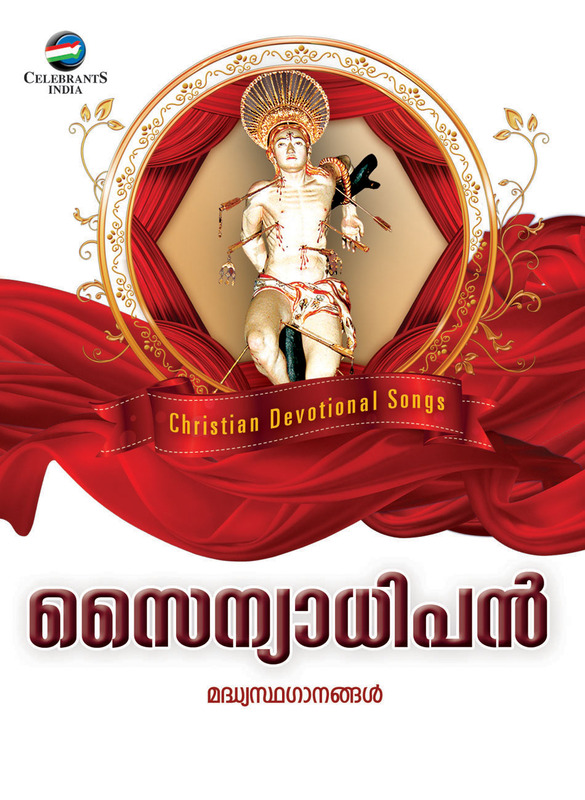 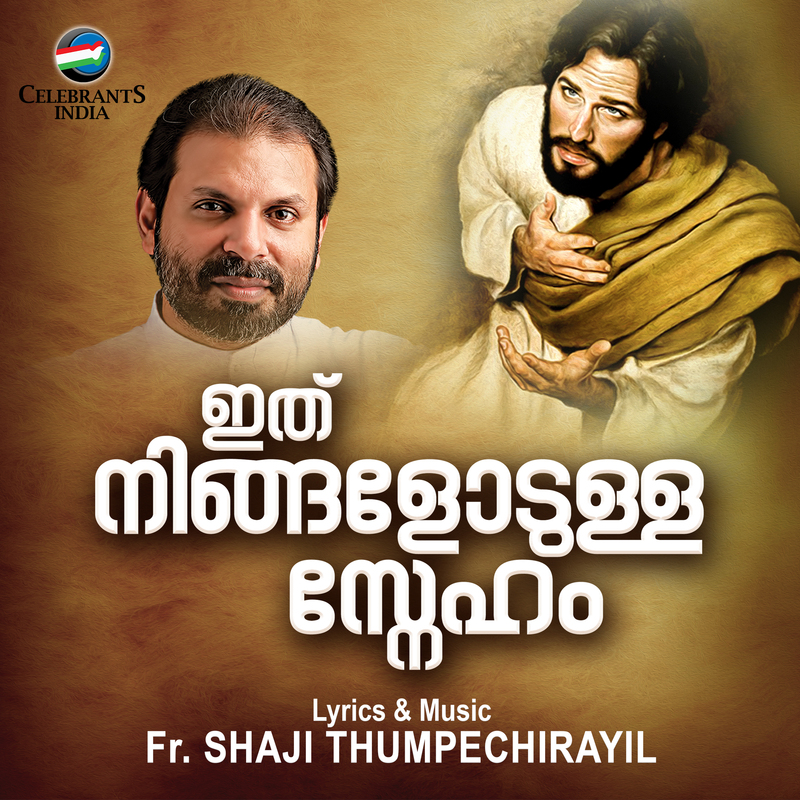 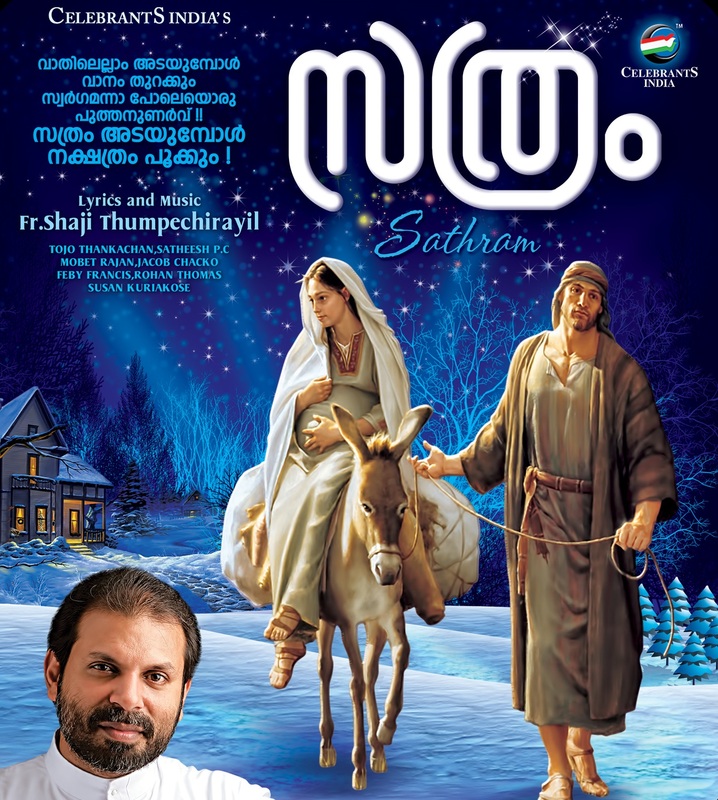 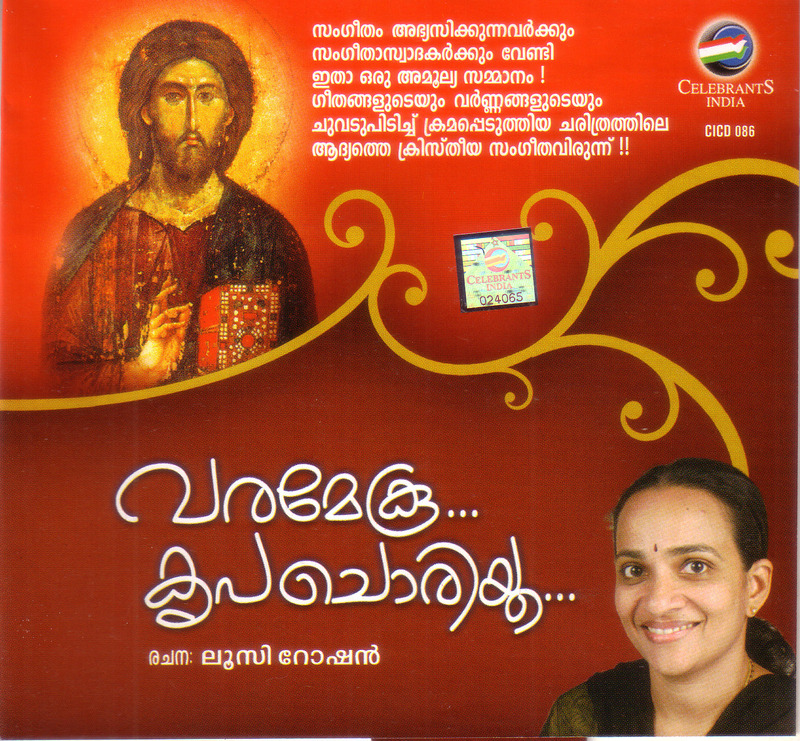 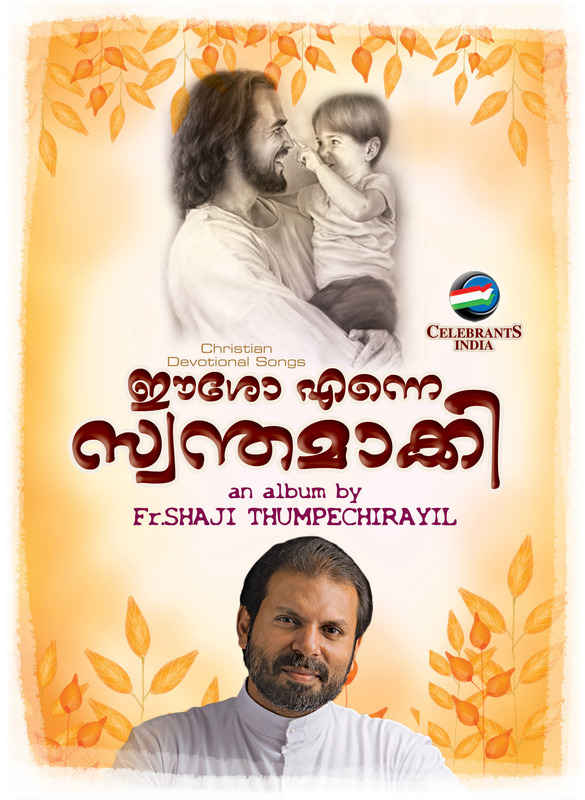 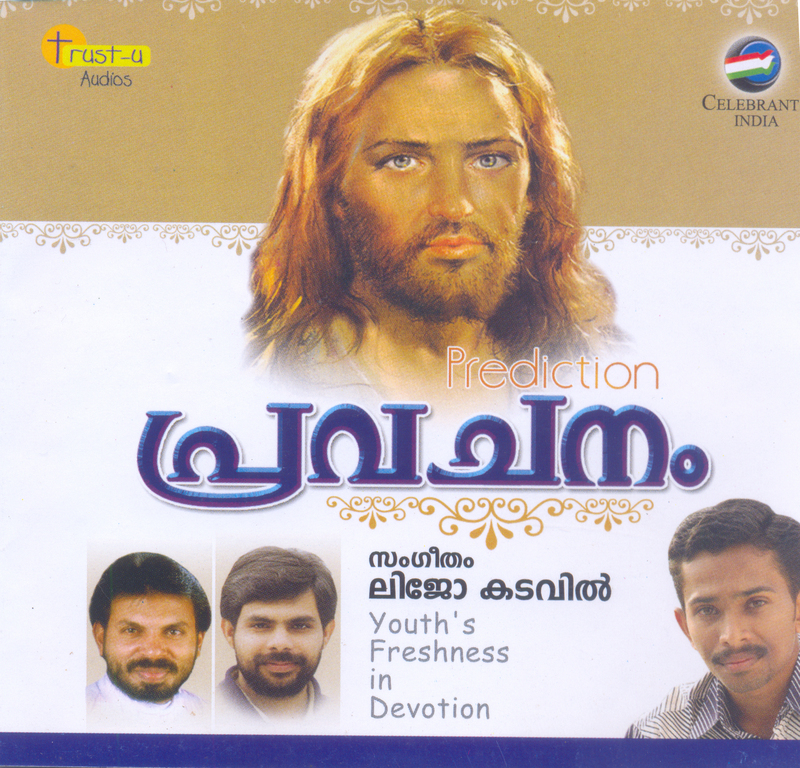 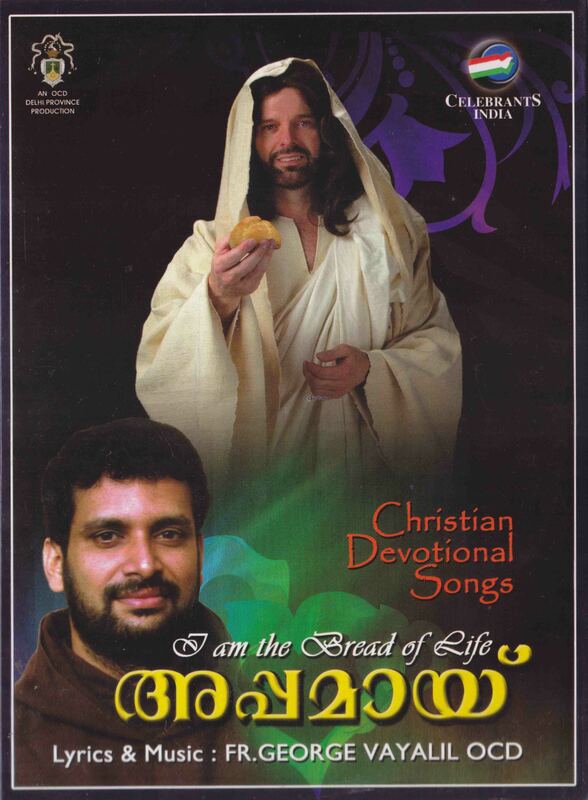 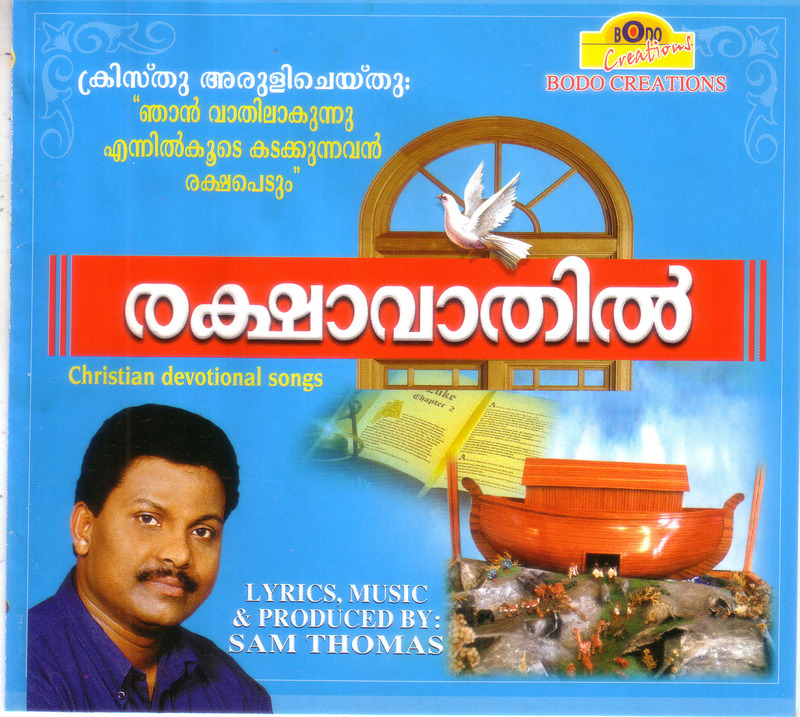 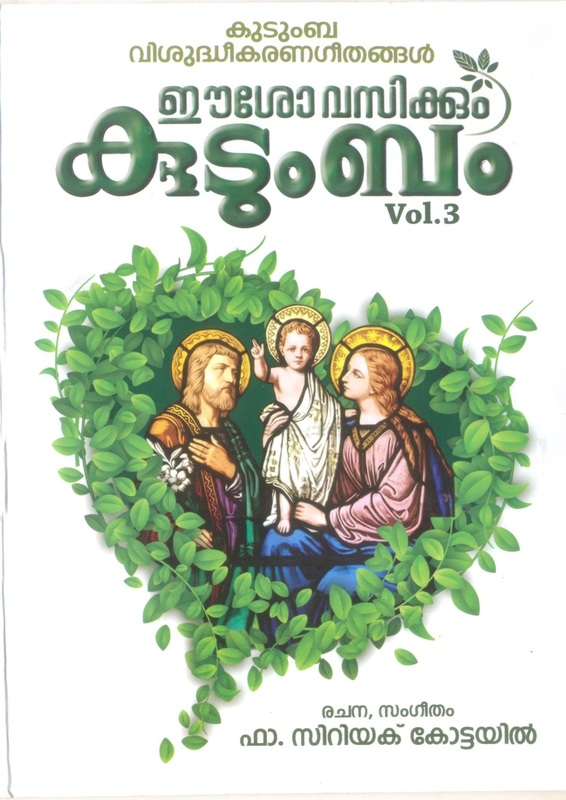 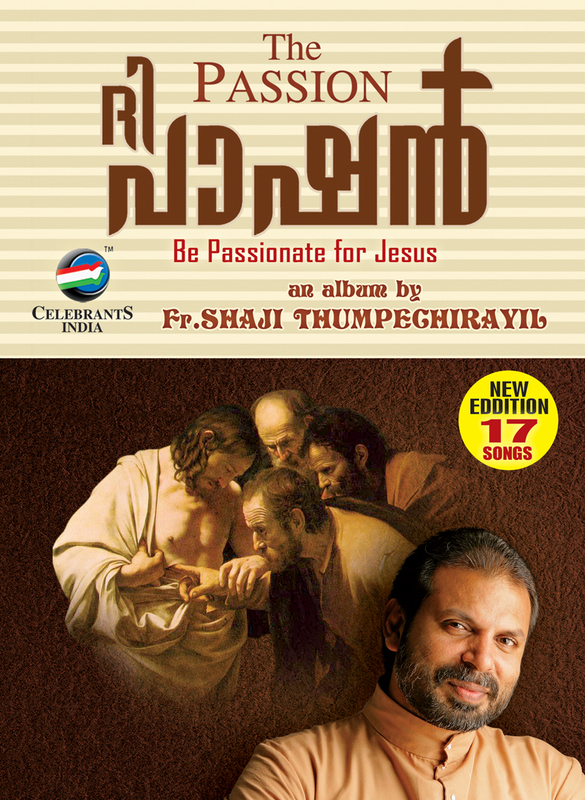 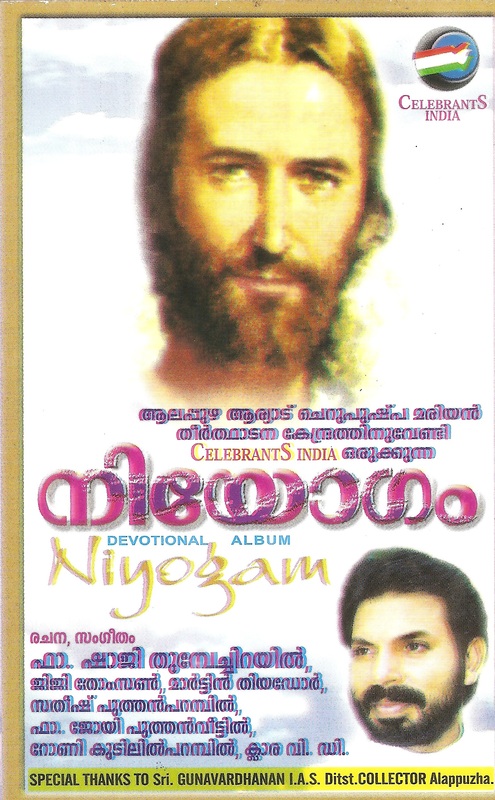 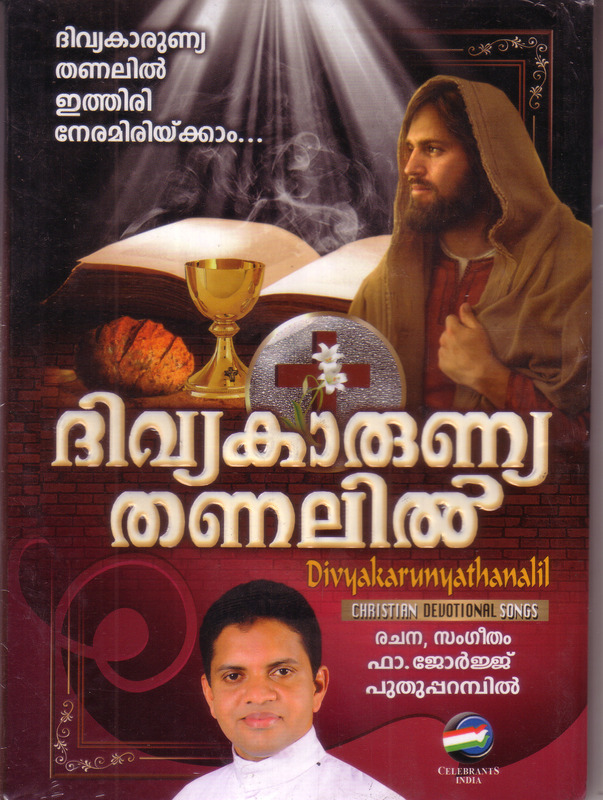 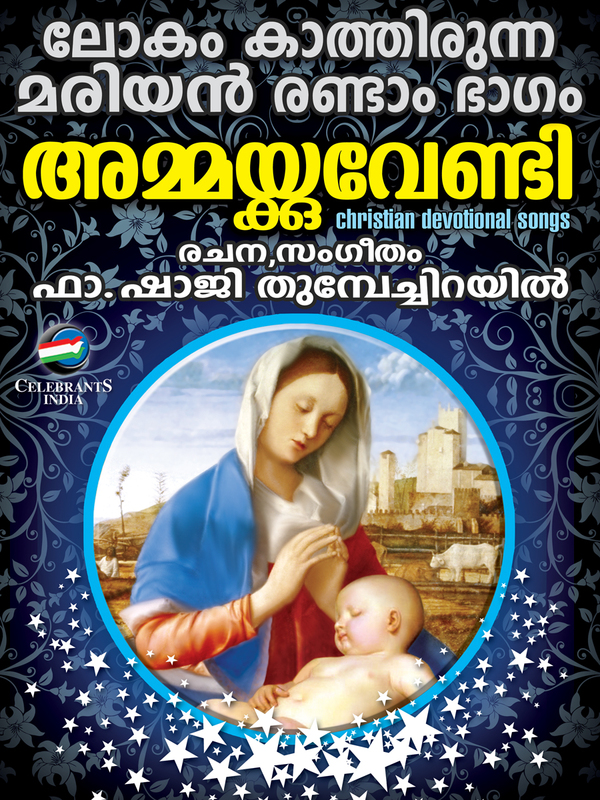 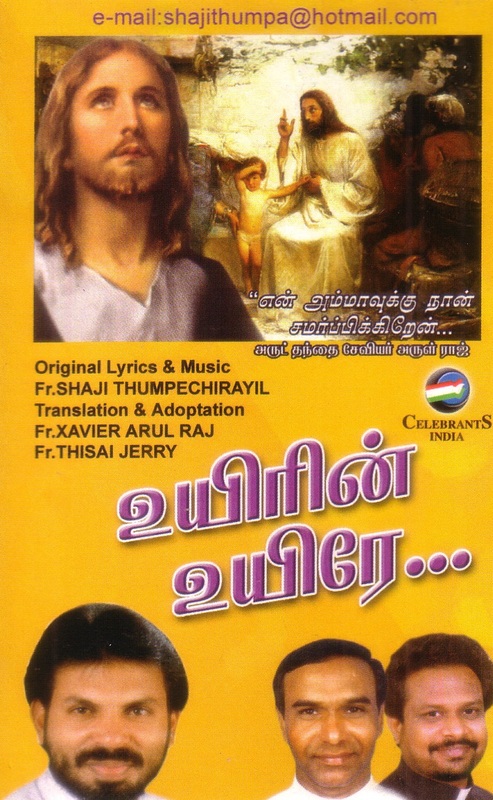 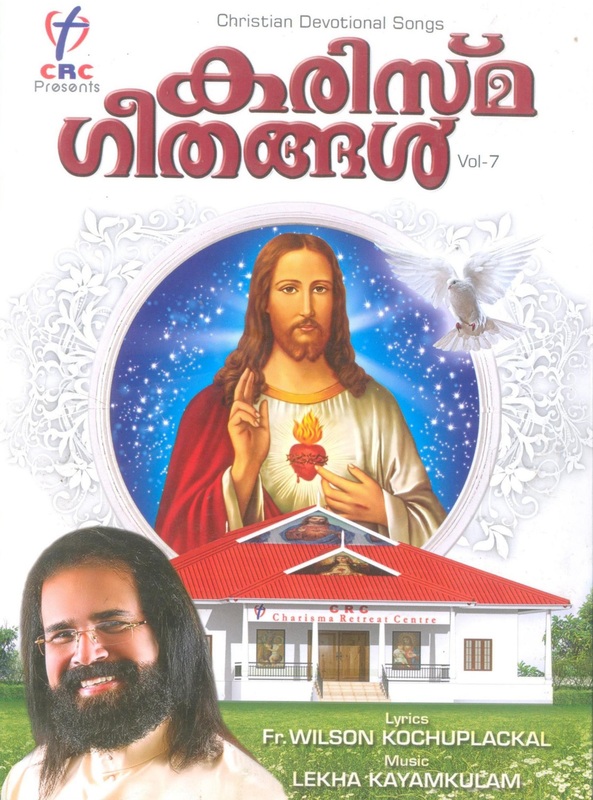 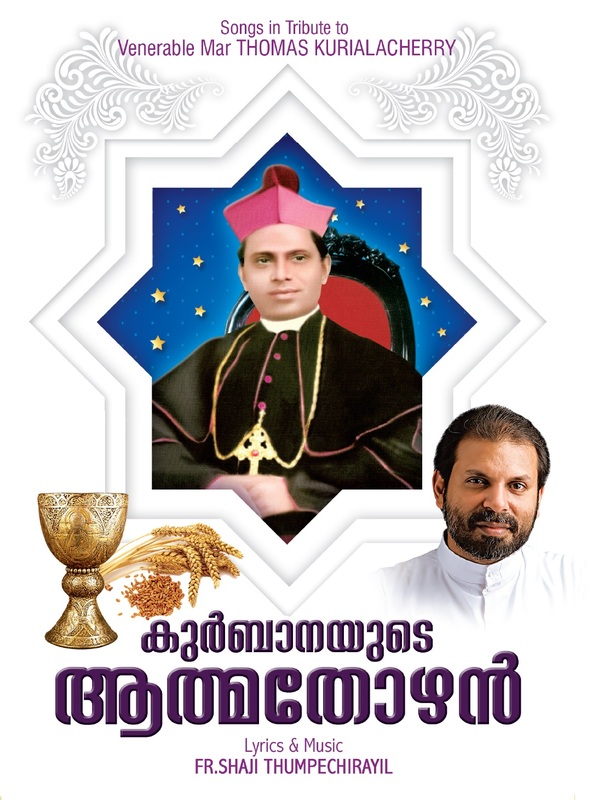 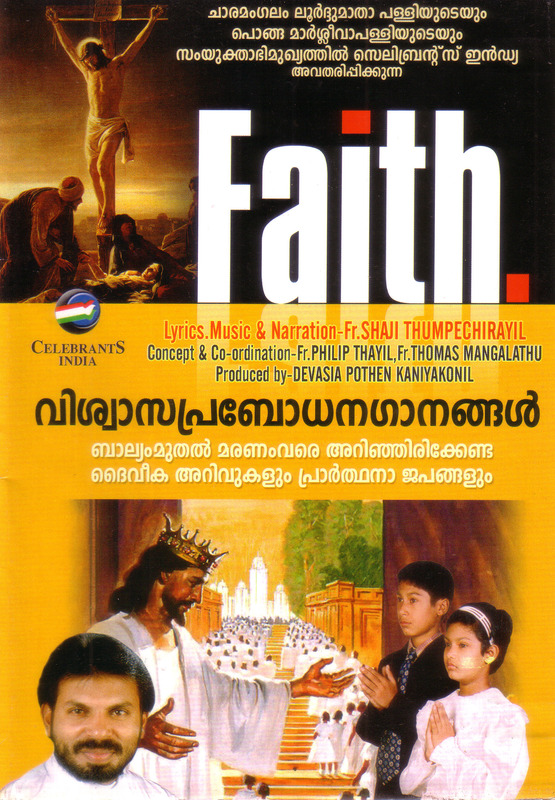 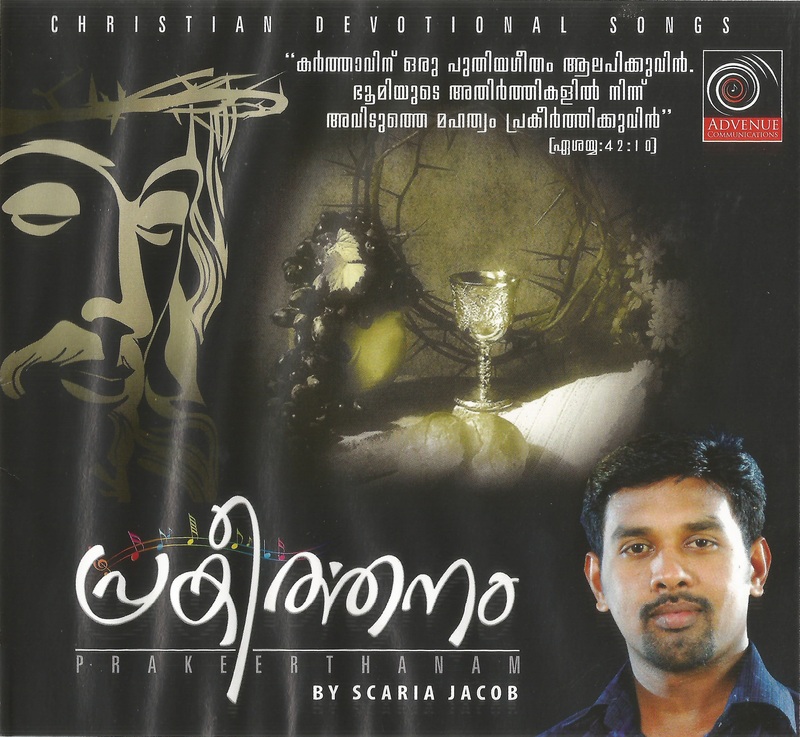 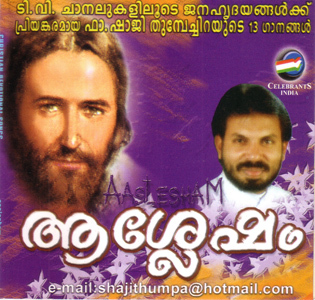 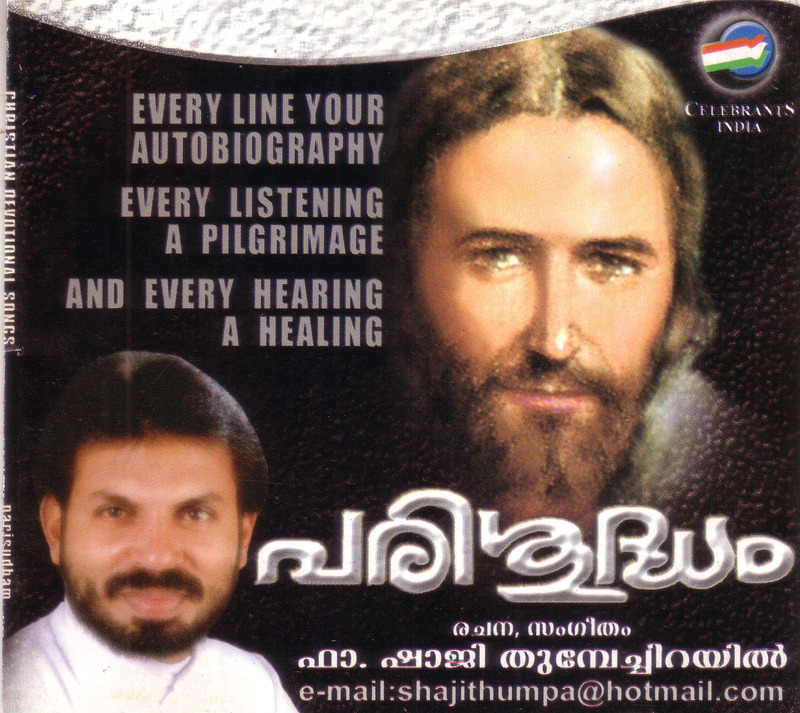 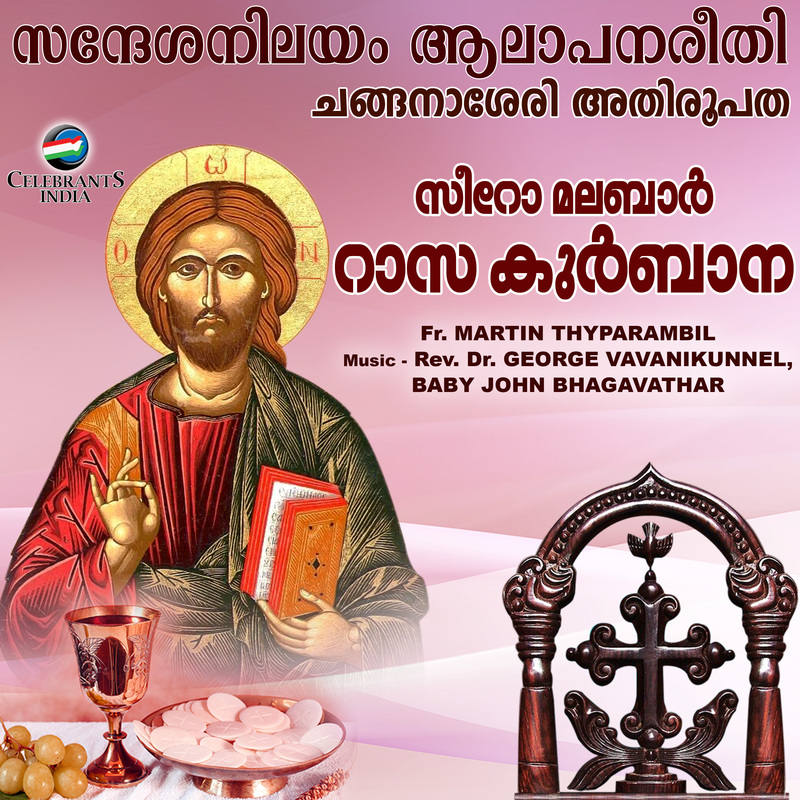 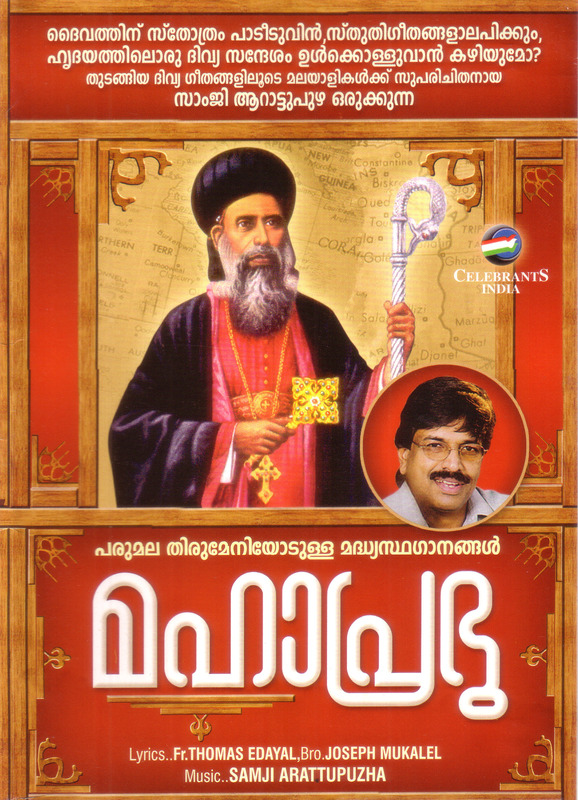 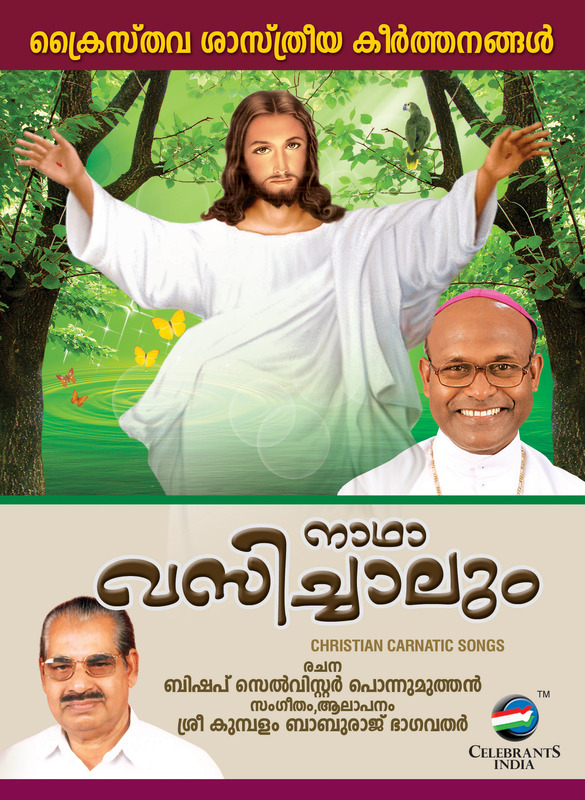 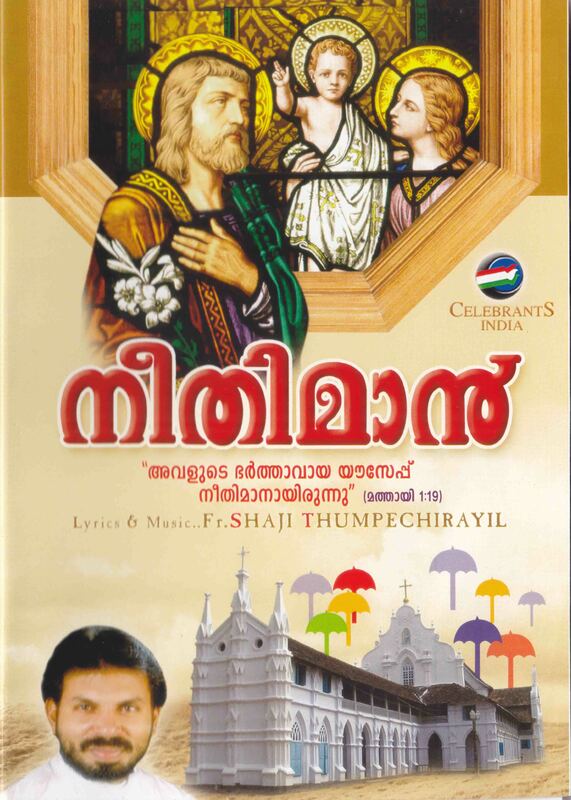 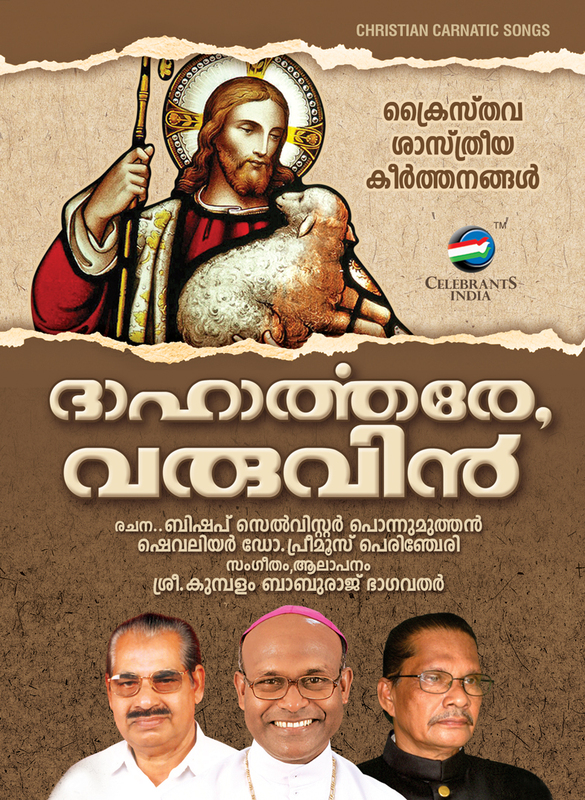 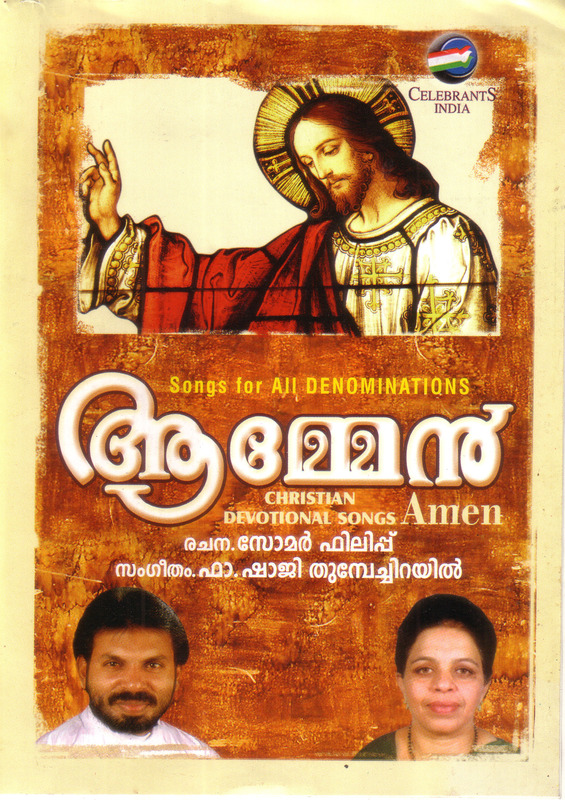 Swargam, the latest christian devotional album by Fr Shaji Thumpechirayil. 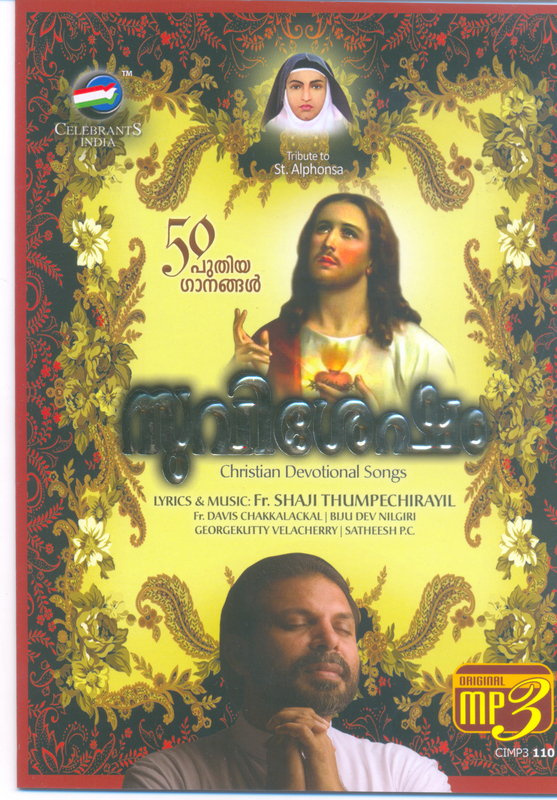 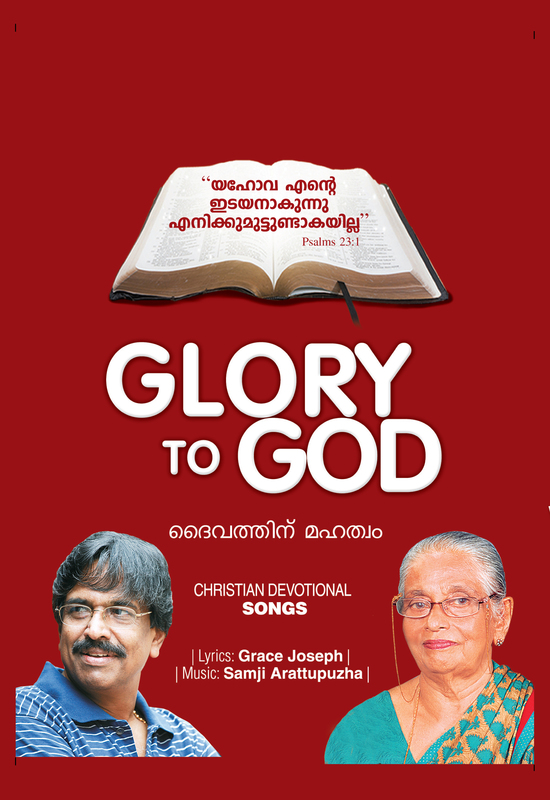 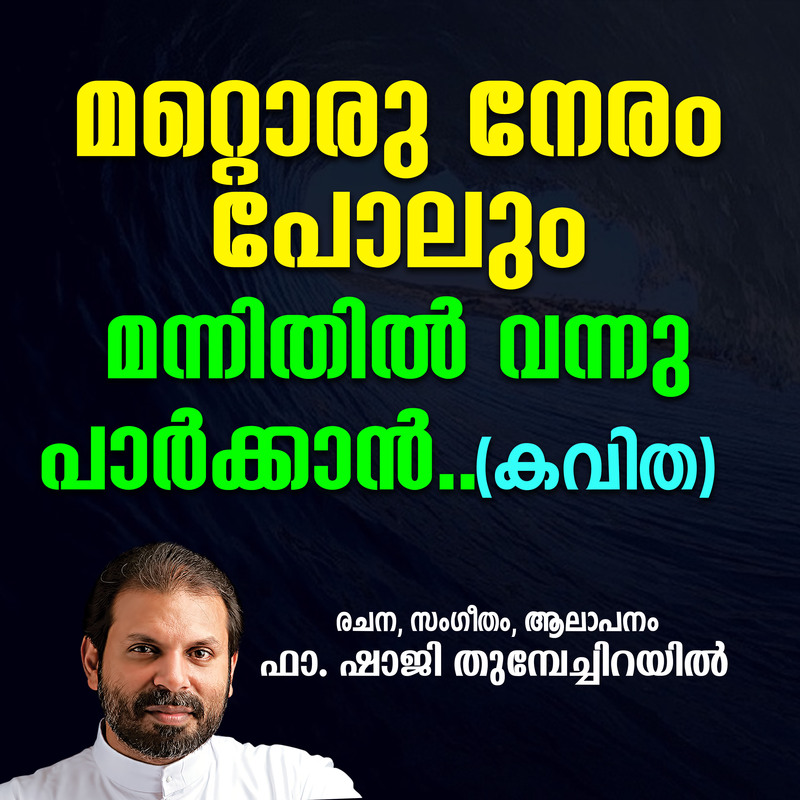 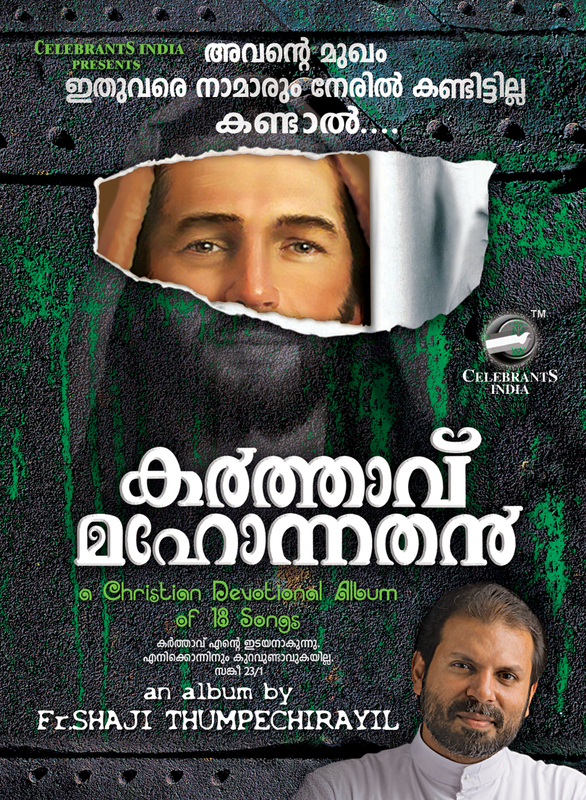 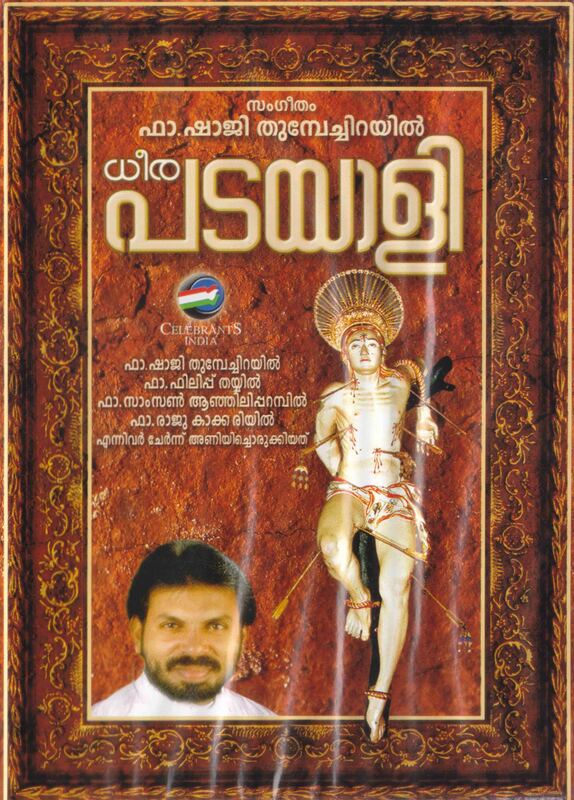 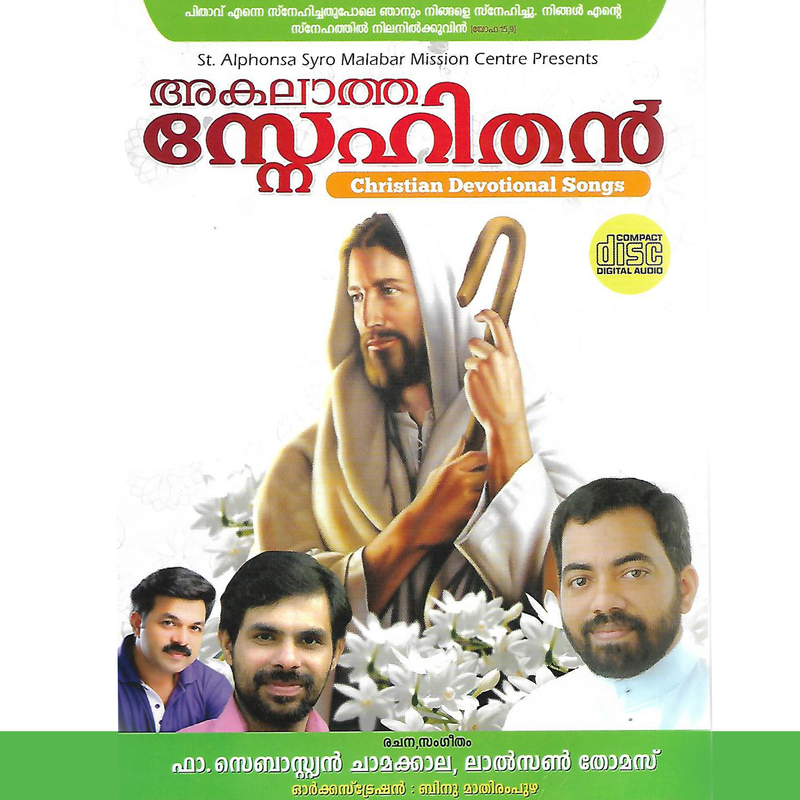 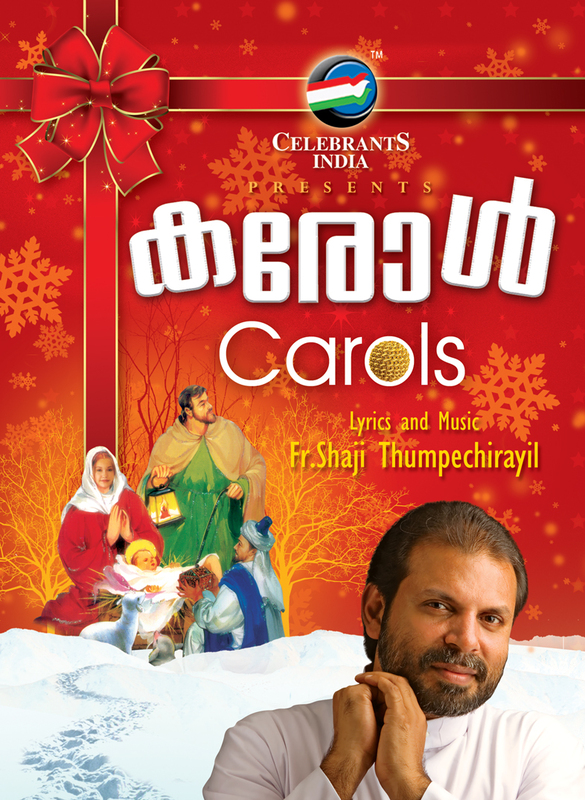 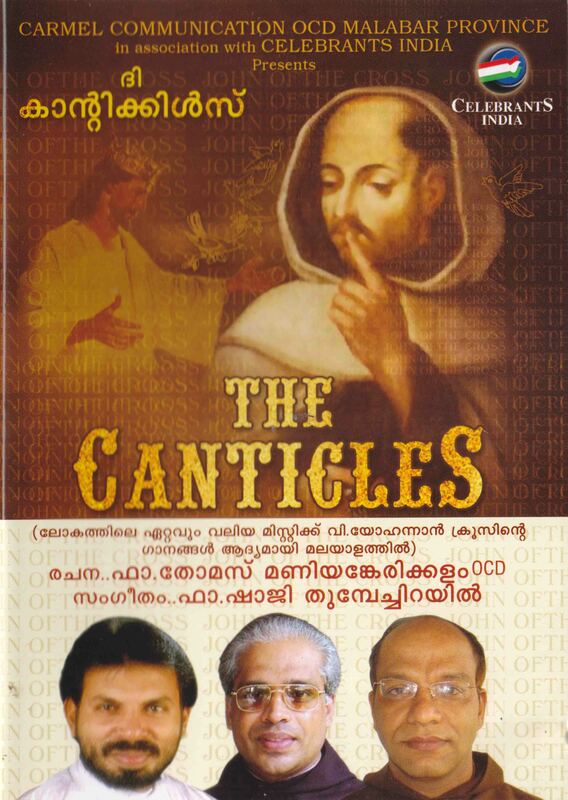 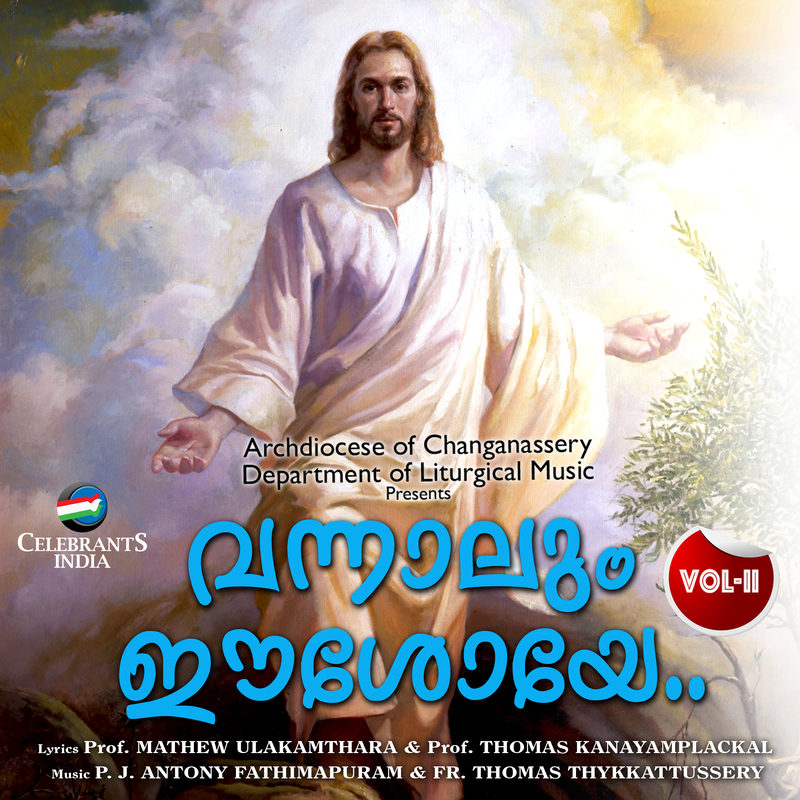 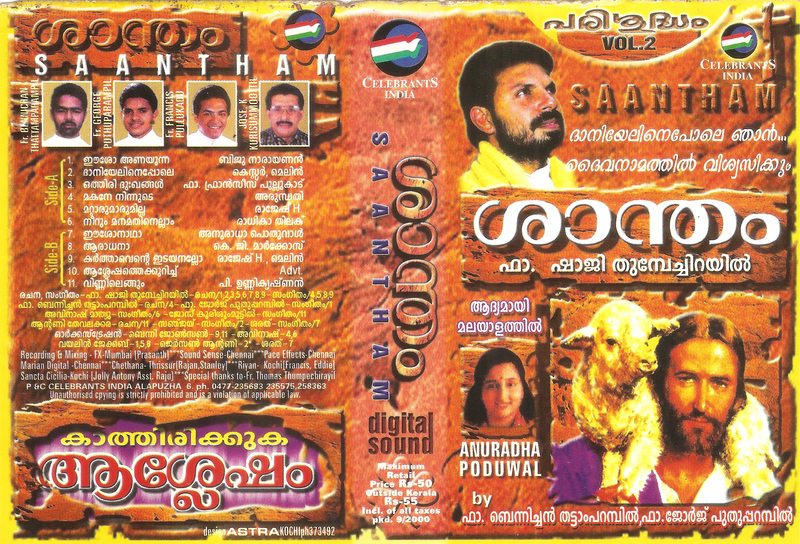 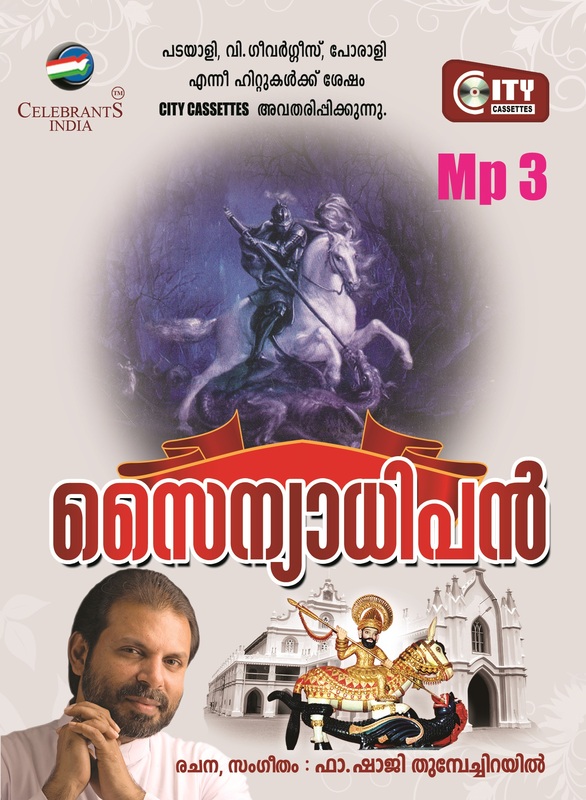 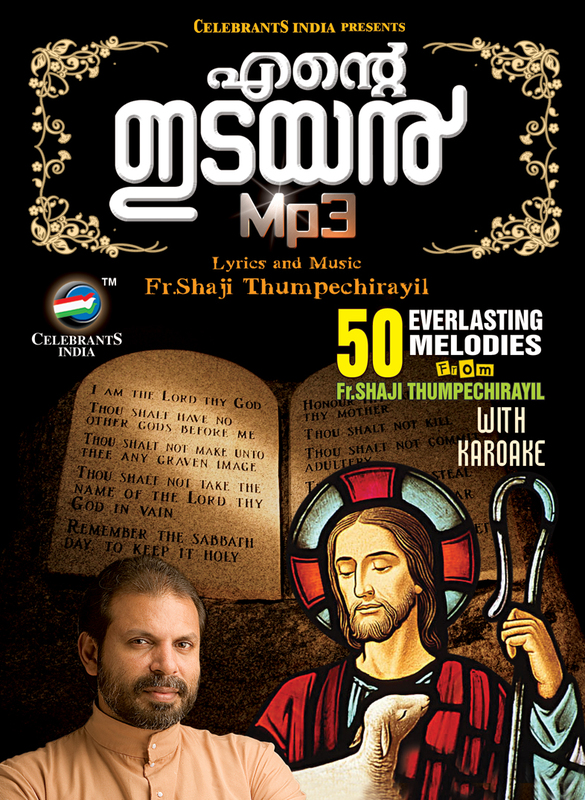 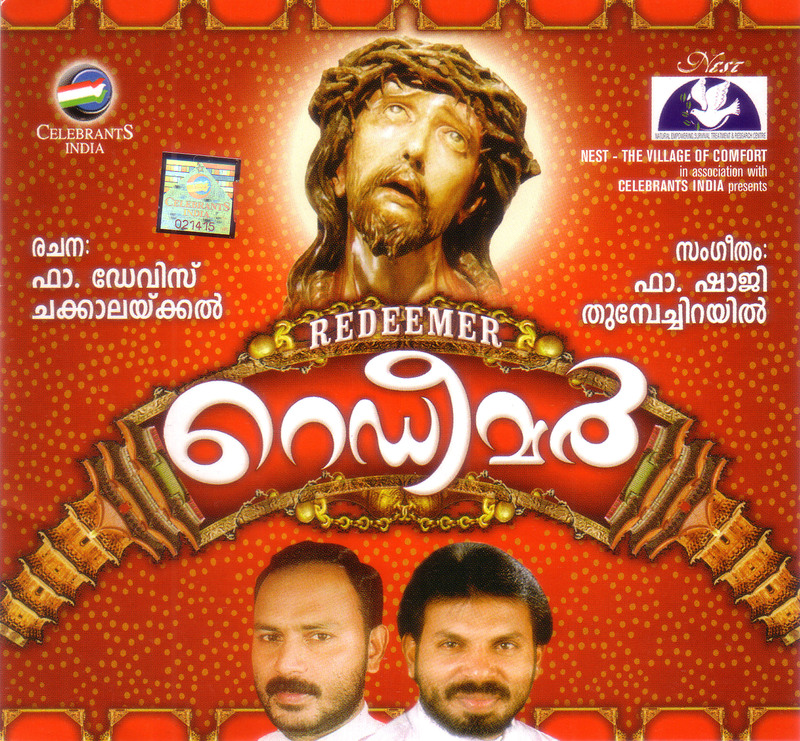 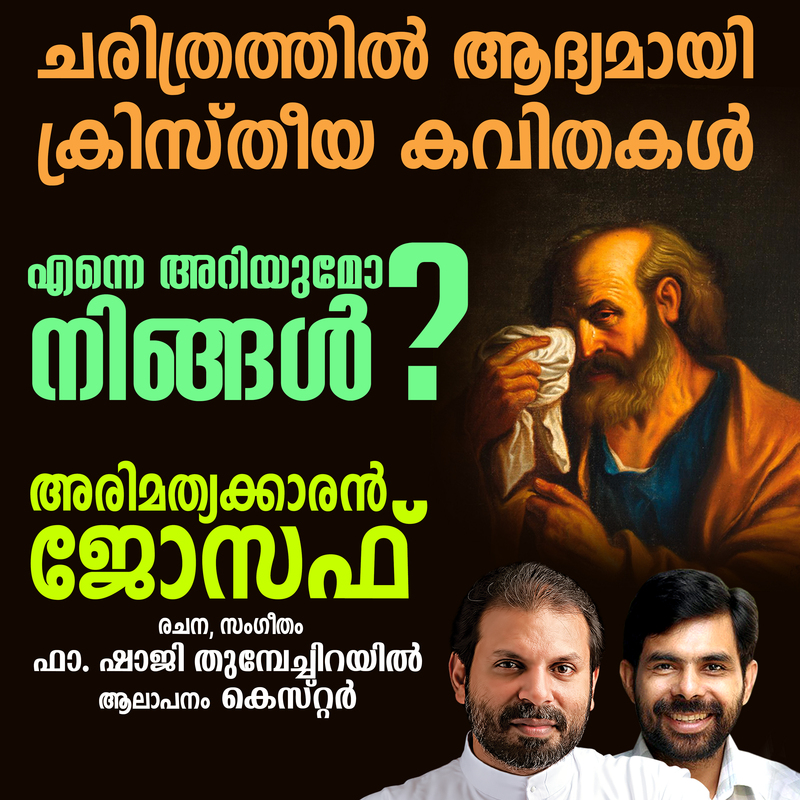 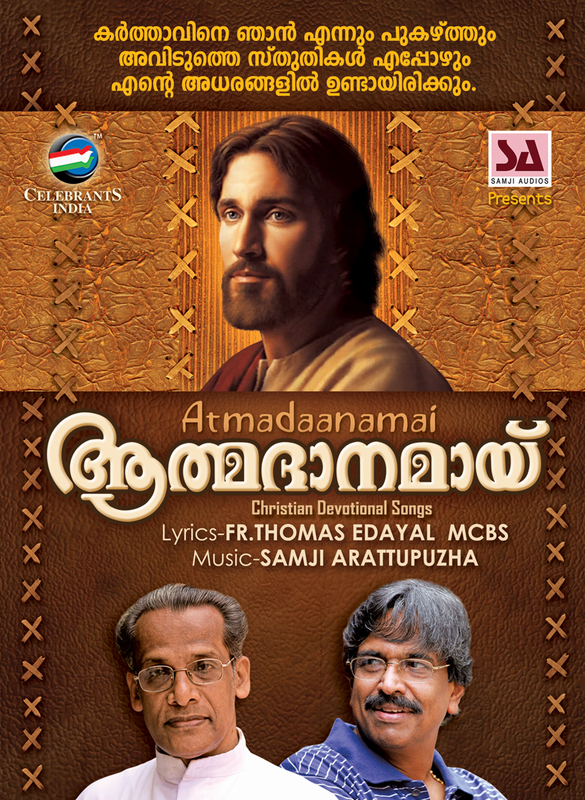 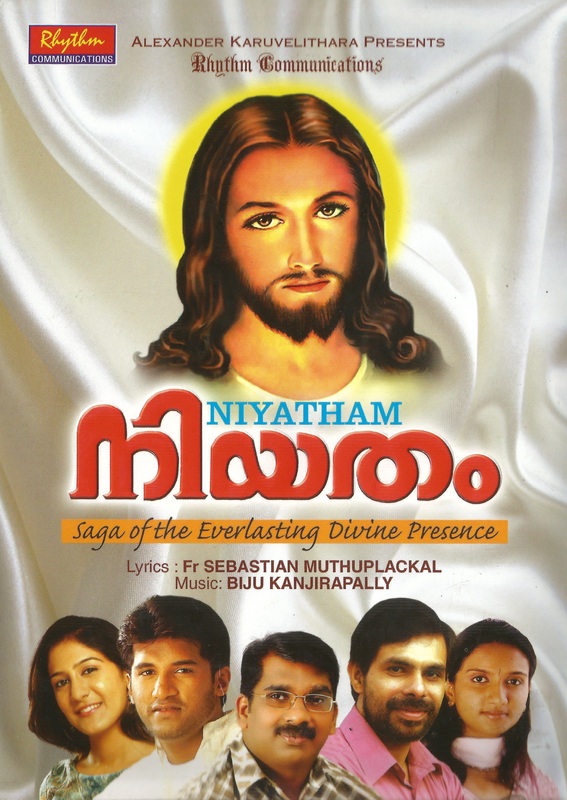 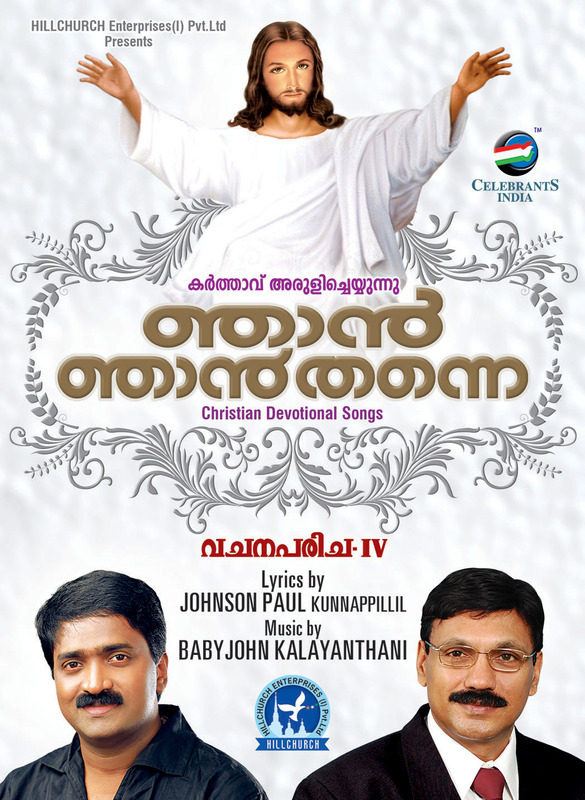 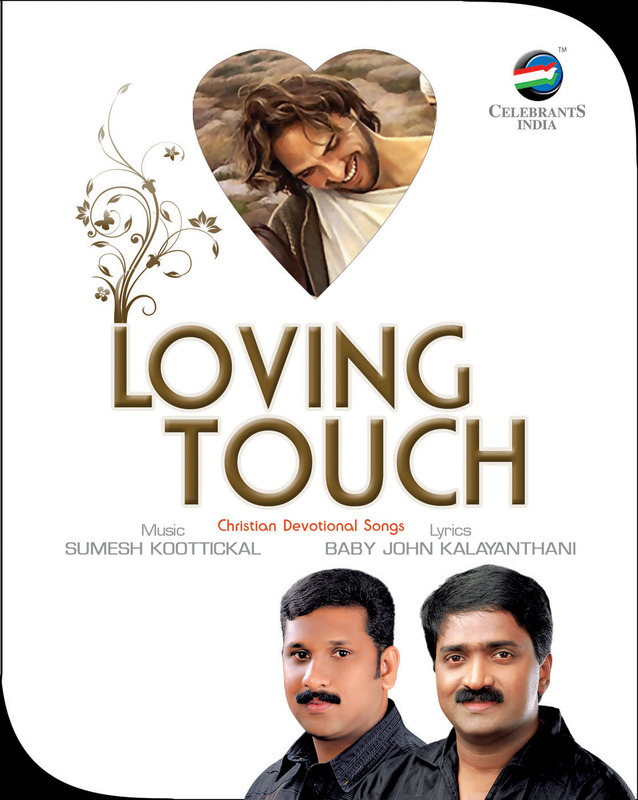 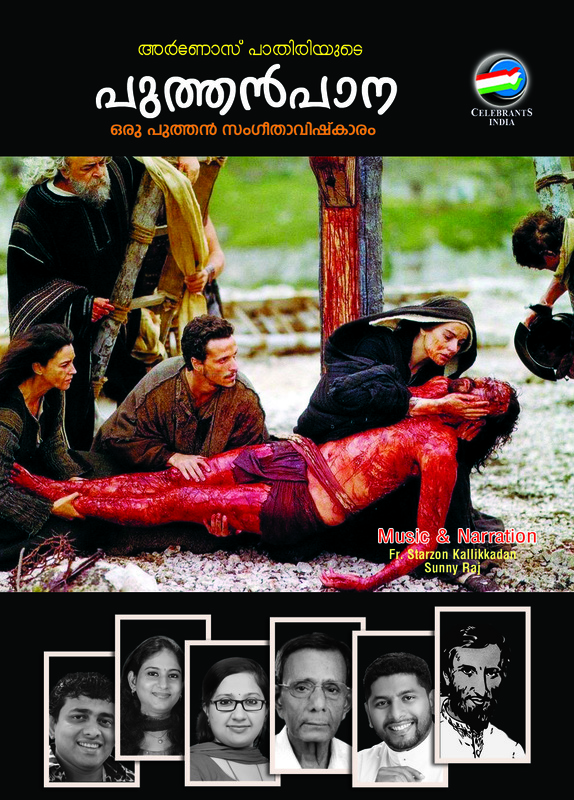 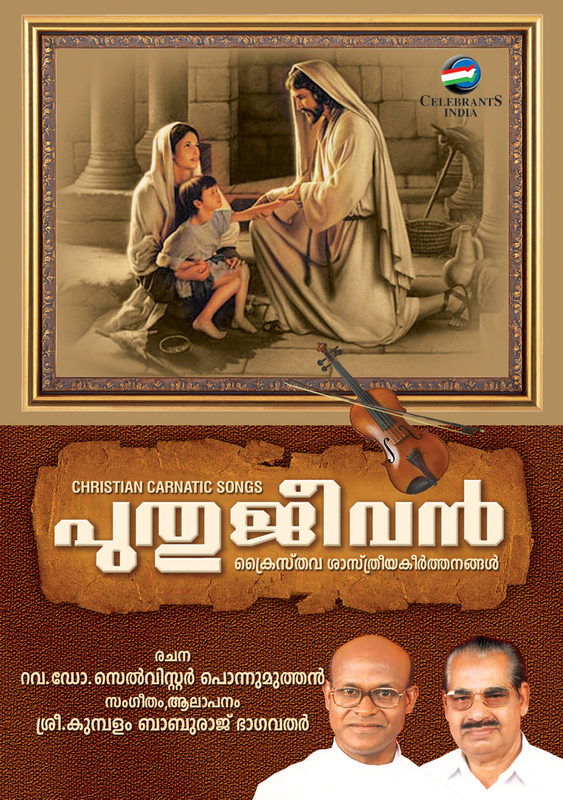 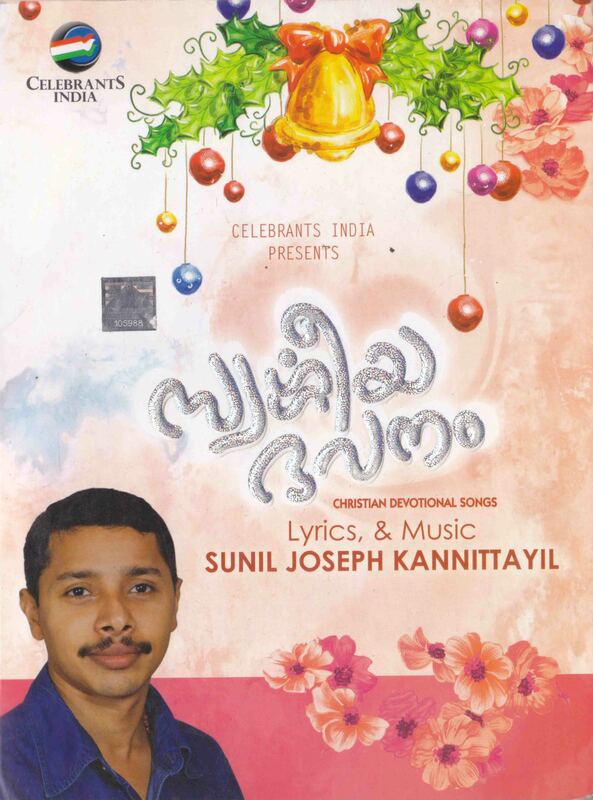 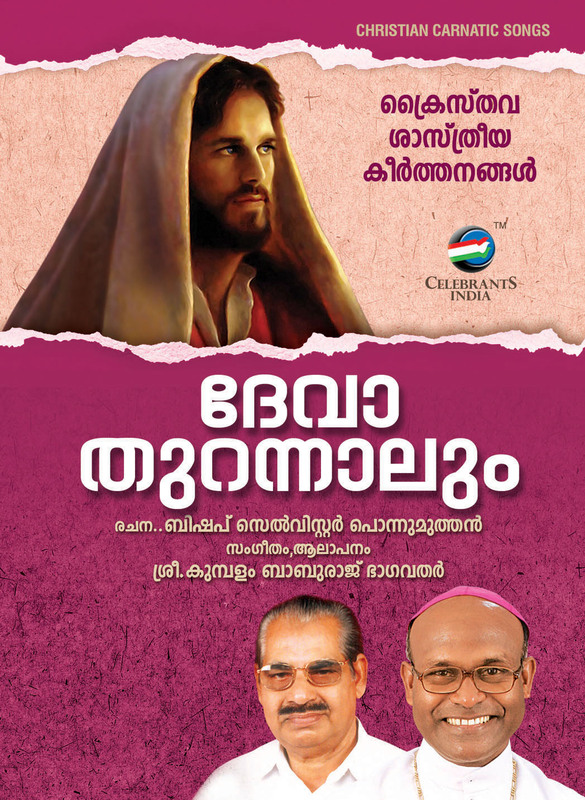 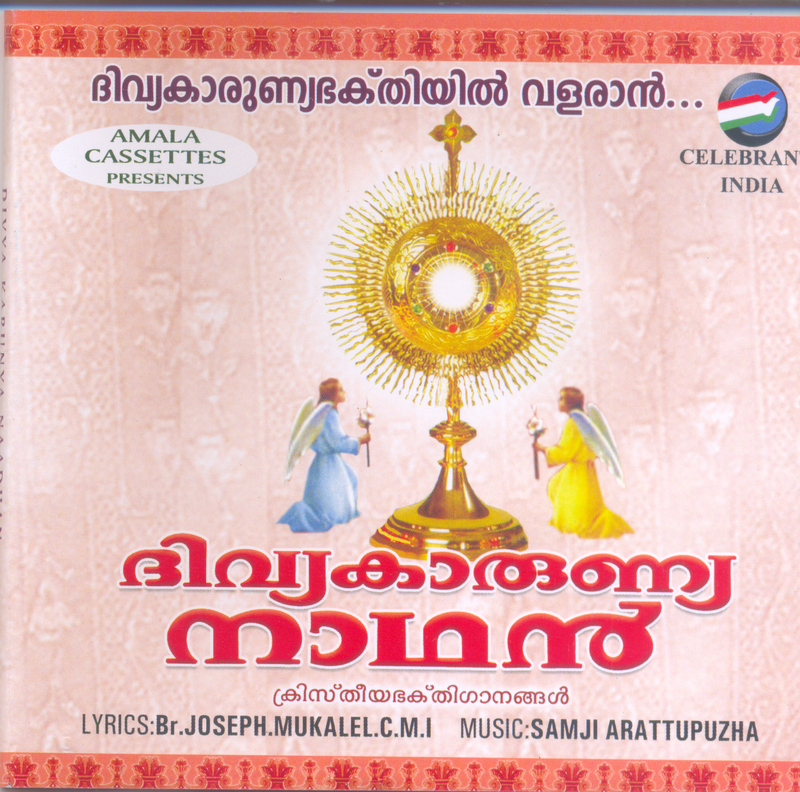 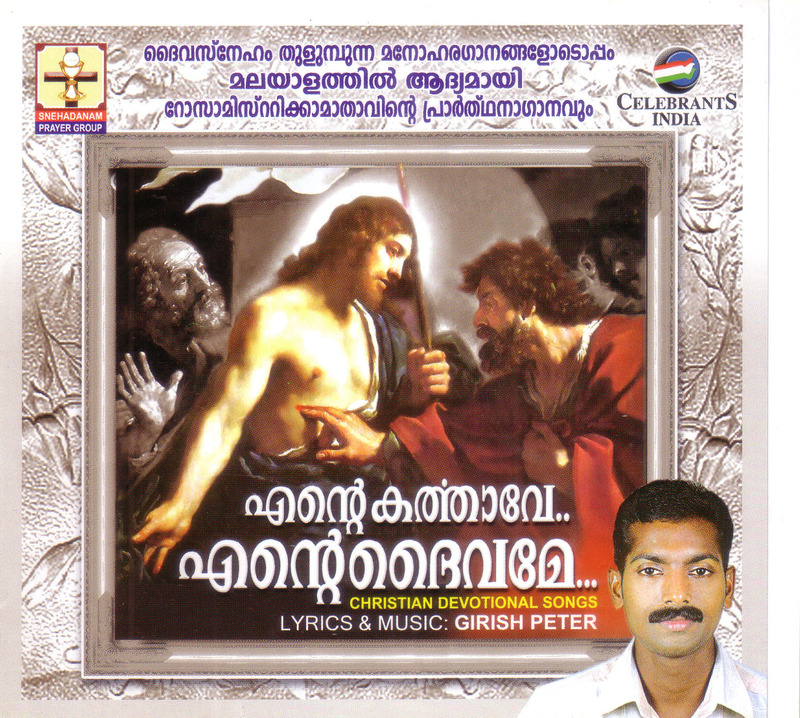 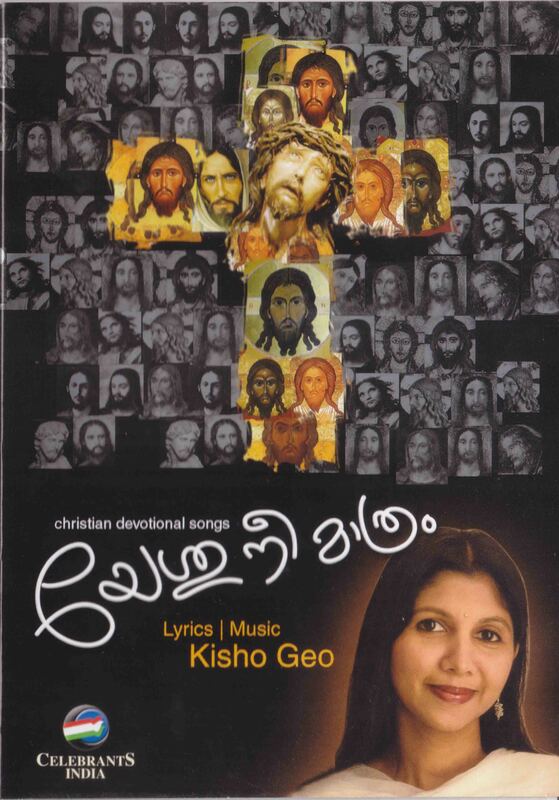 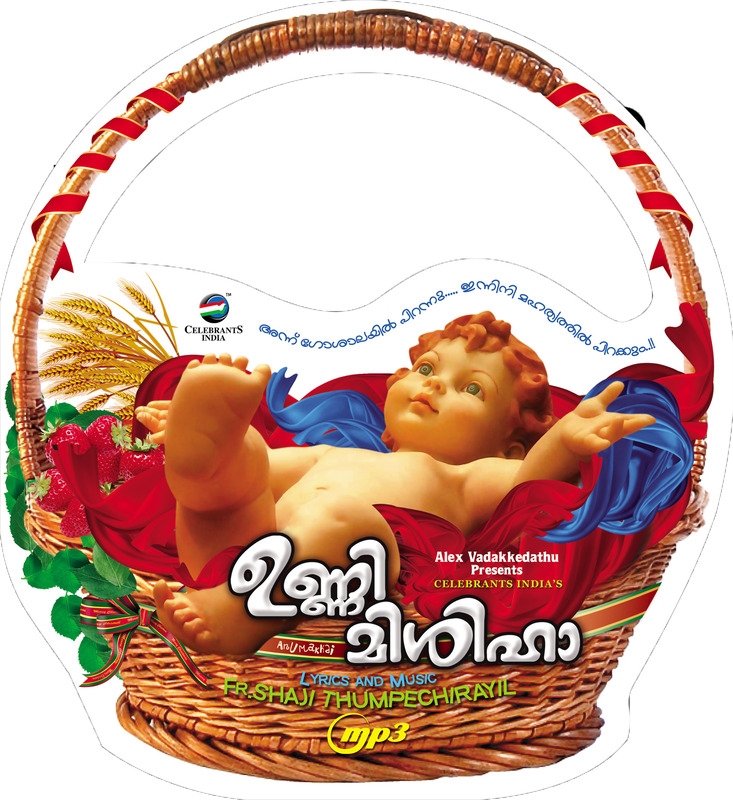 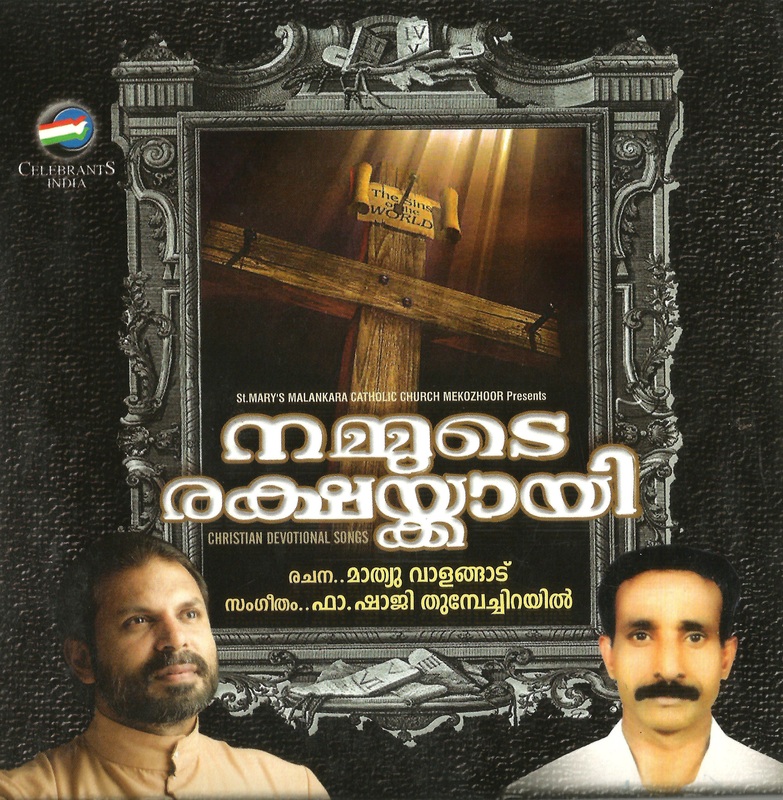 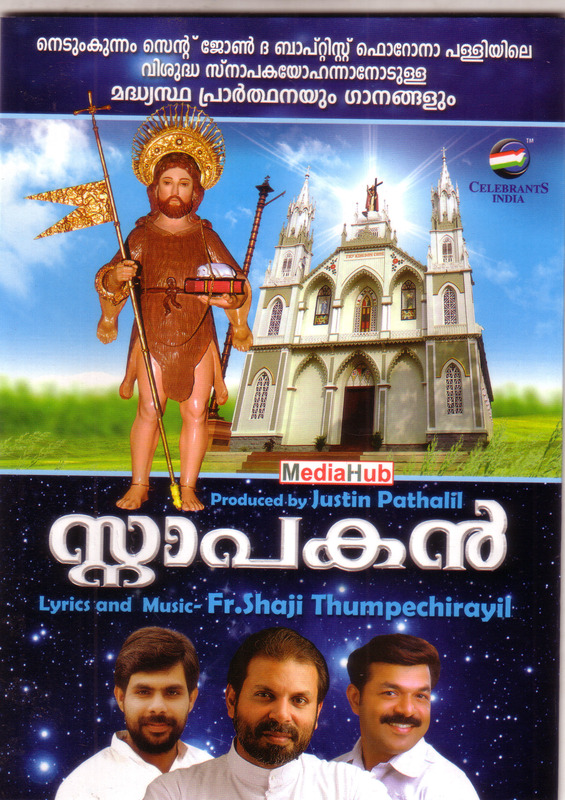 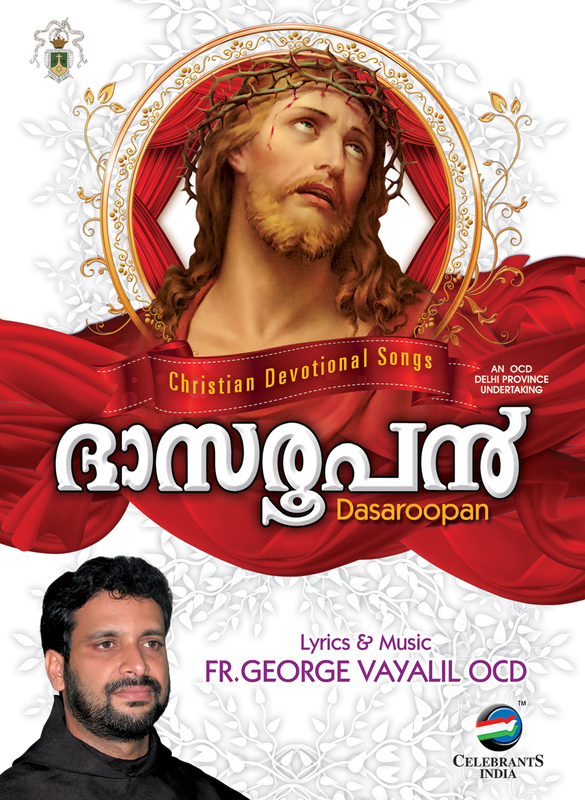 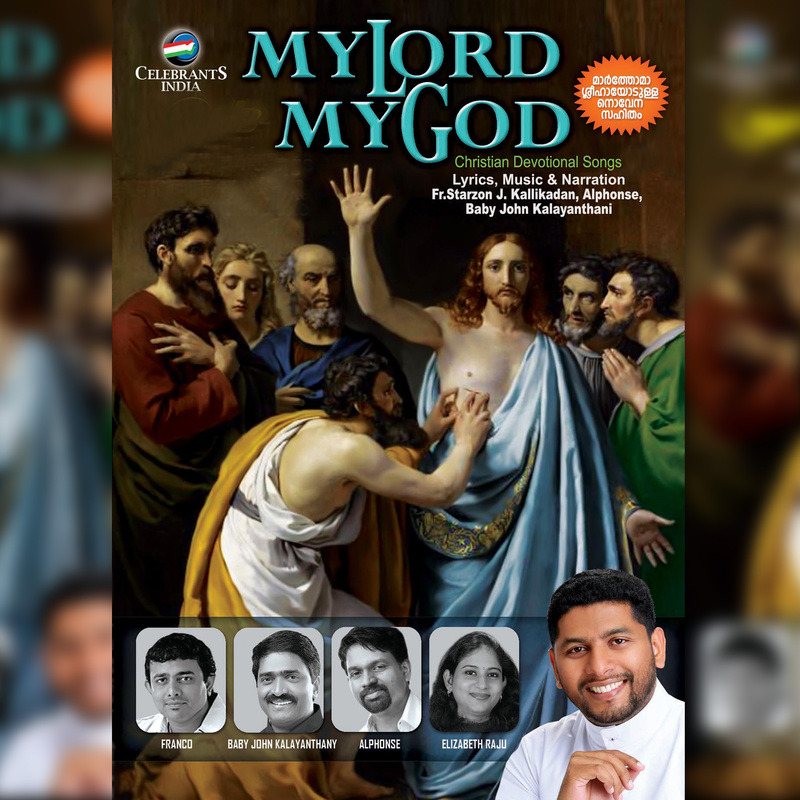 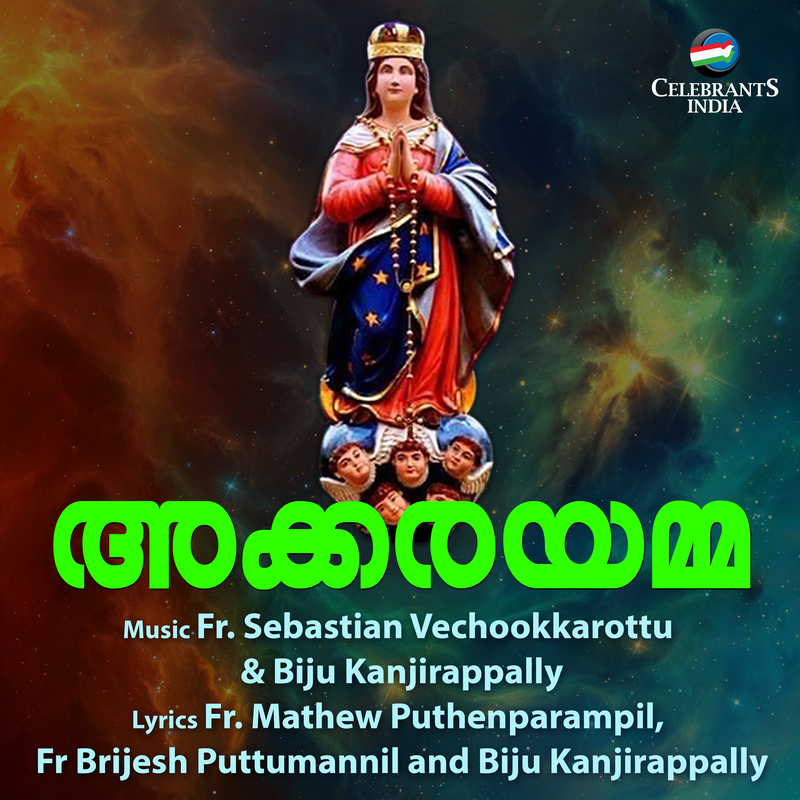 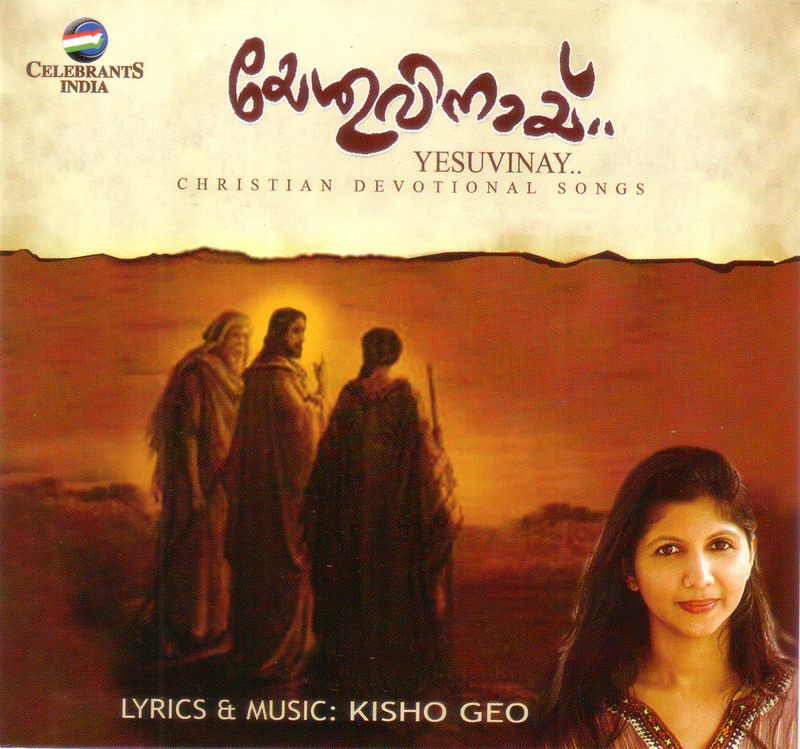 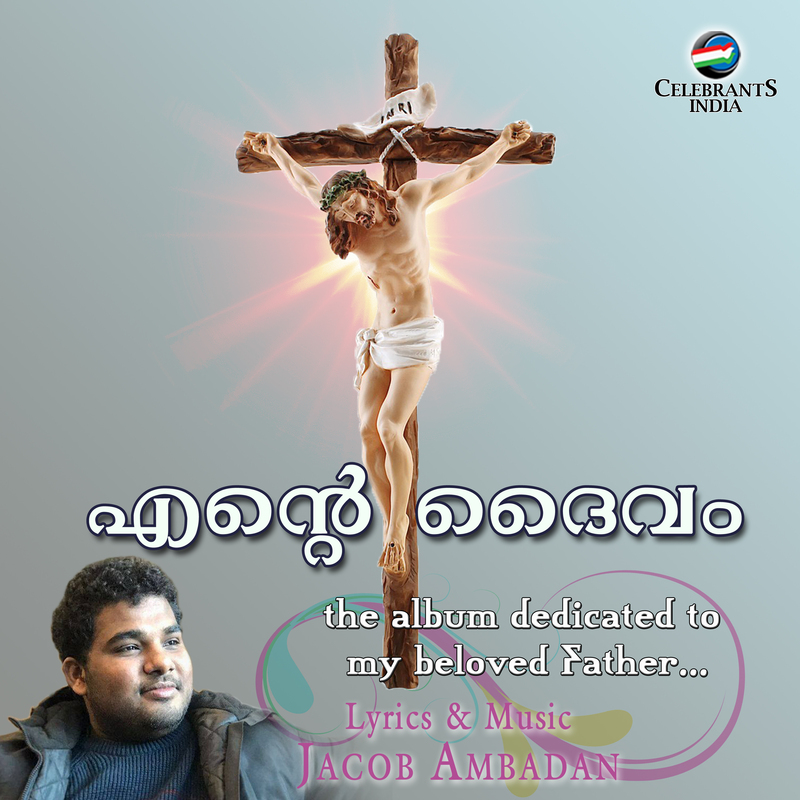 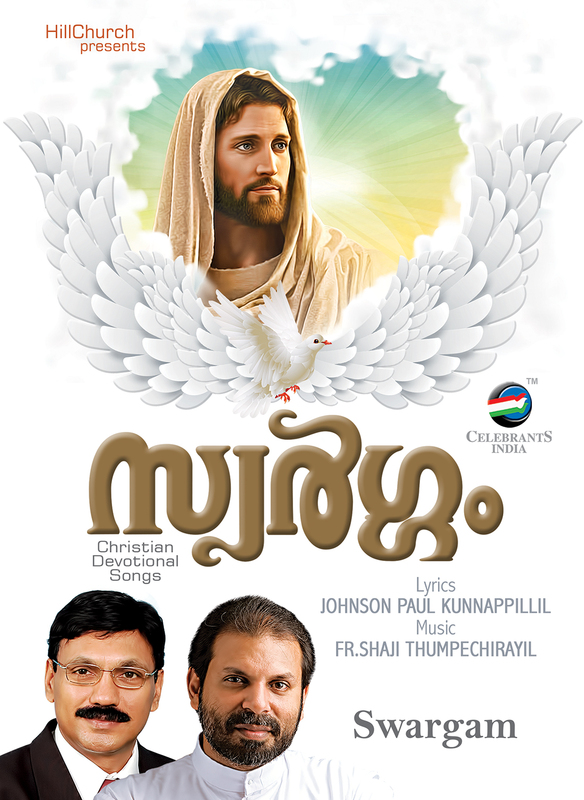 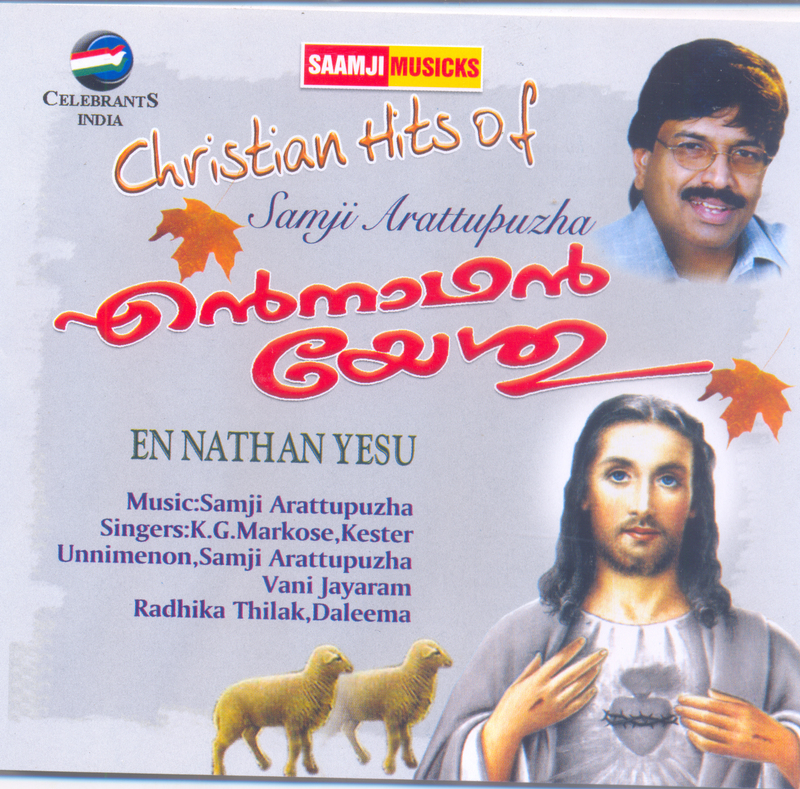 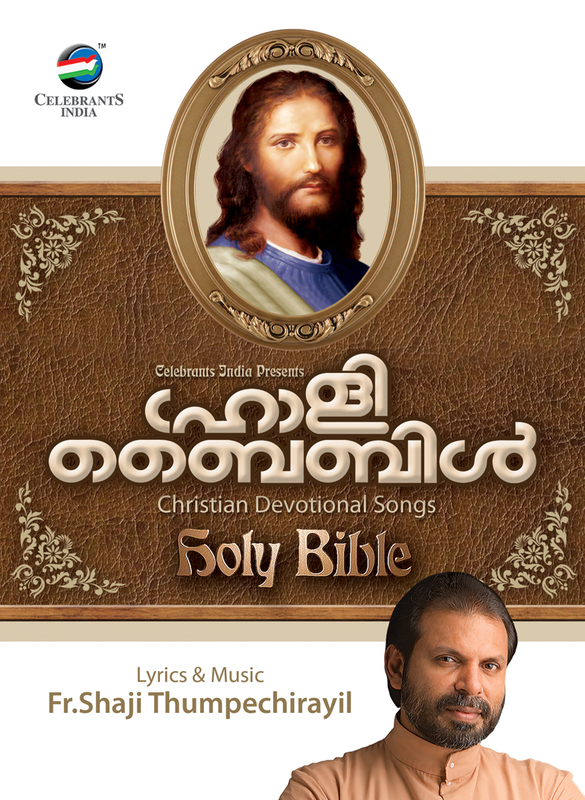 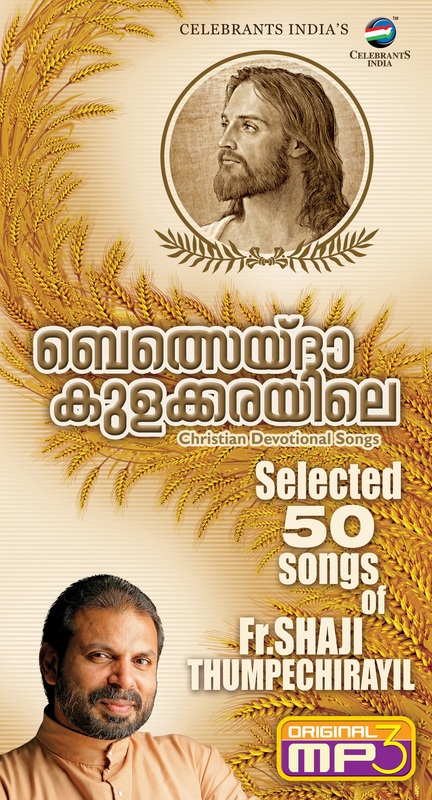 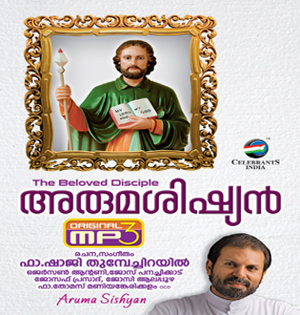 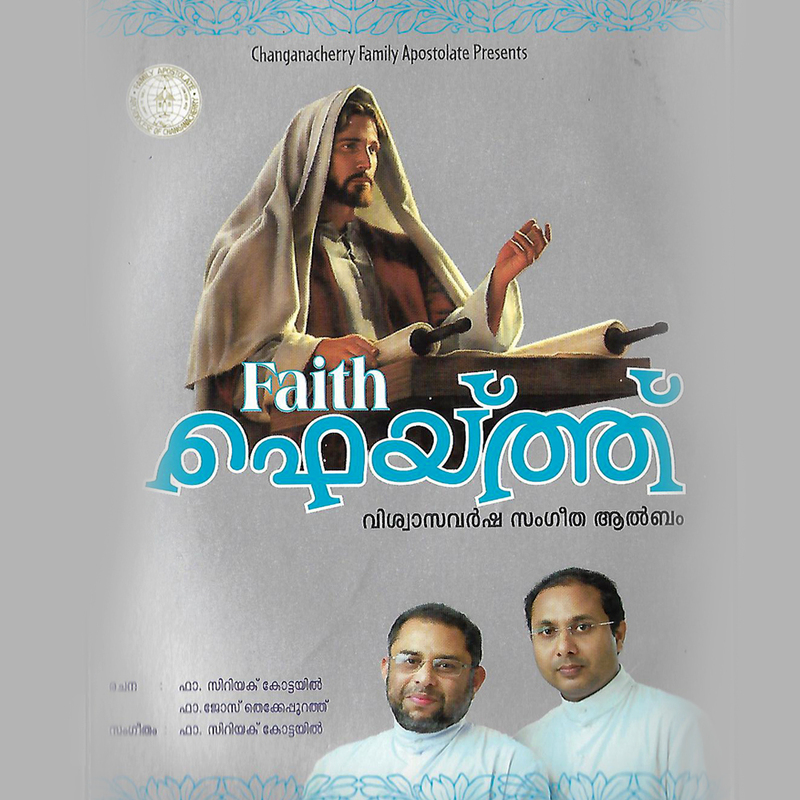 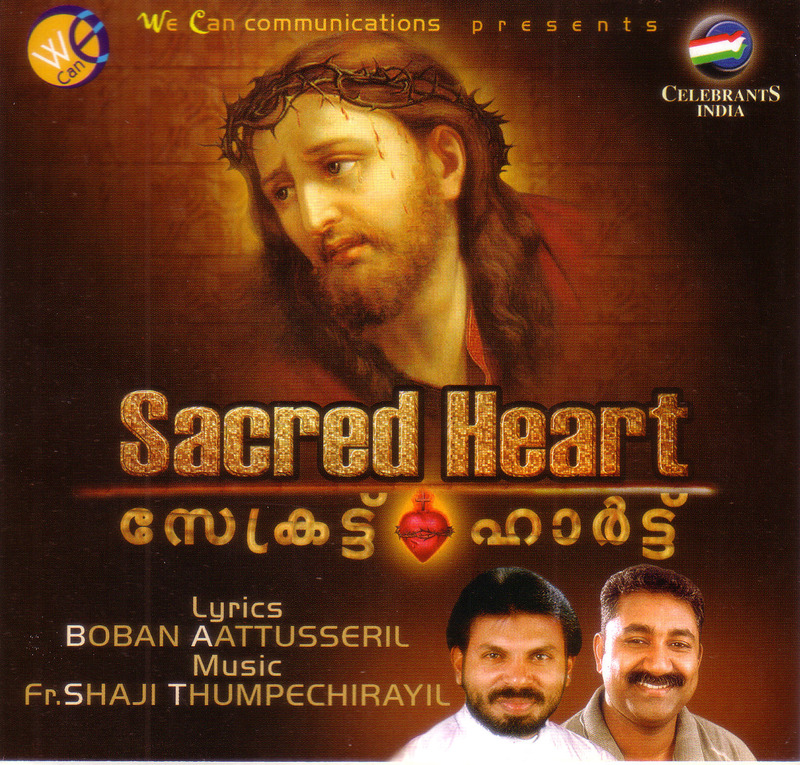 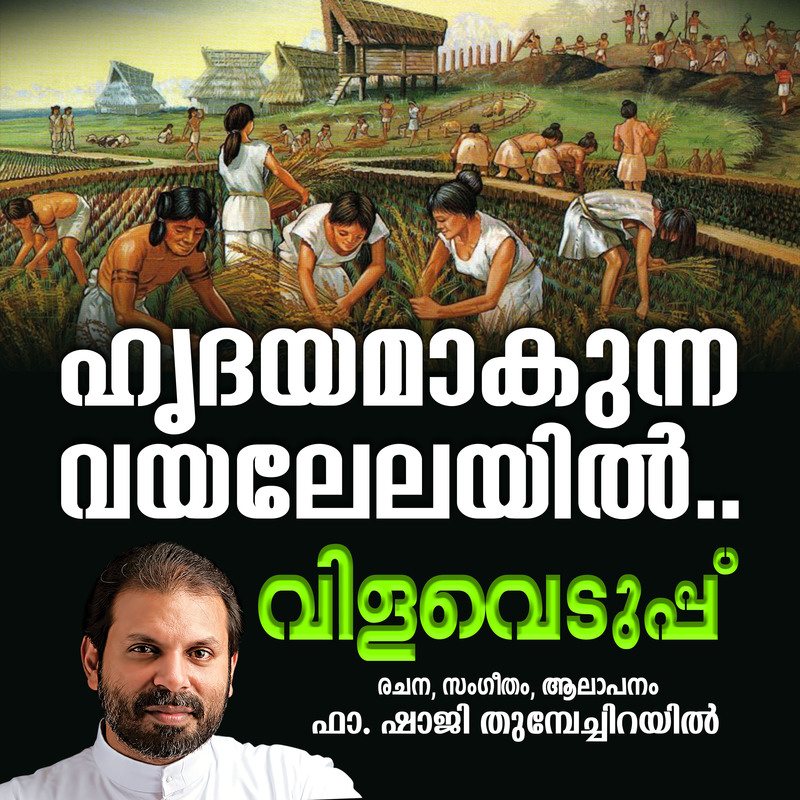 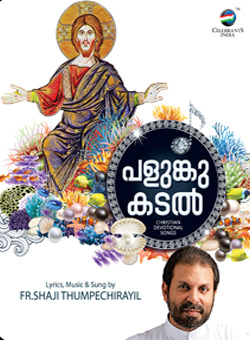 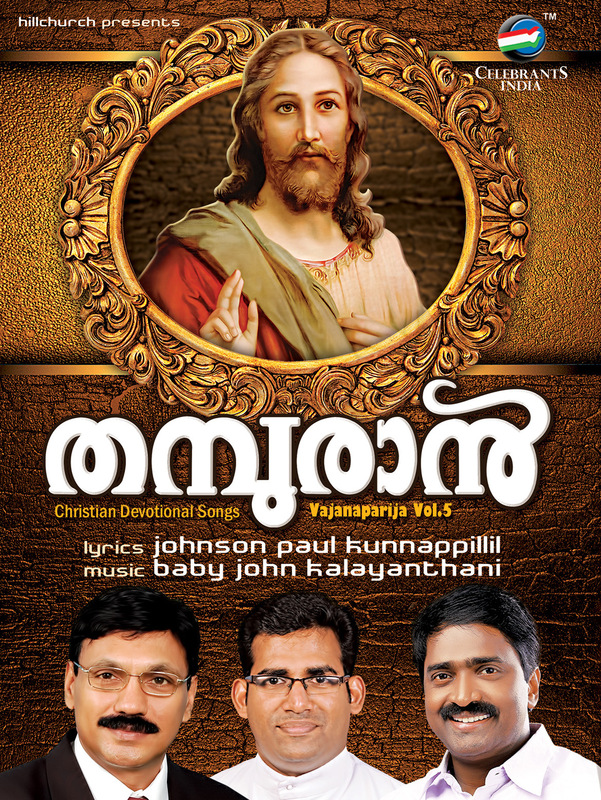 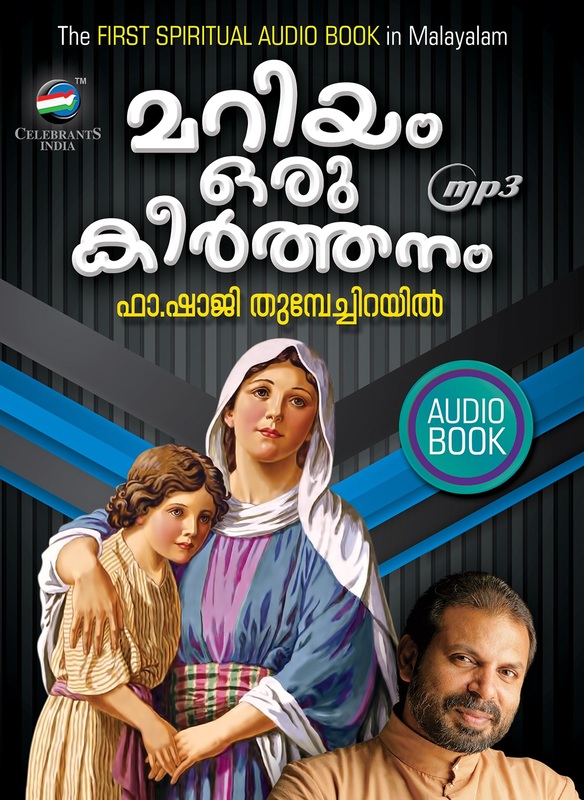 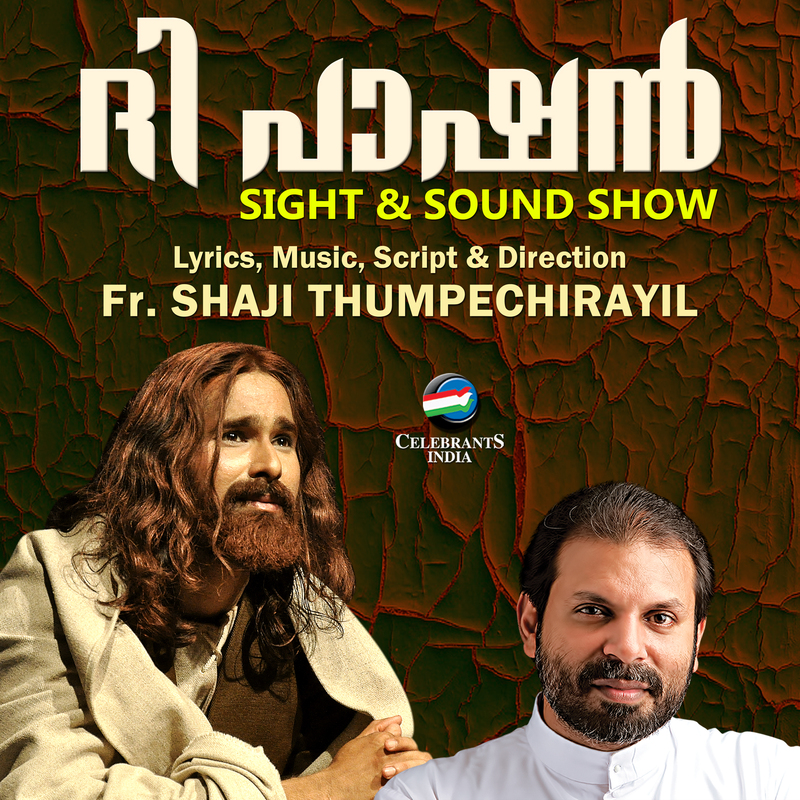 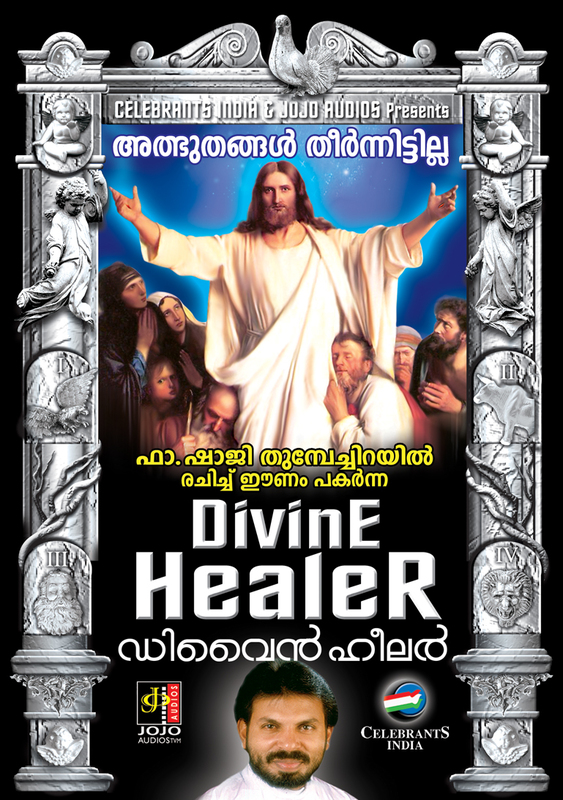 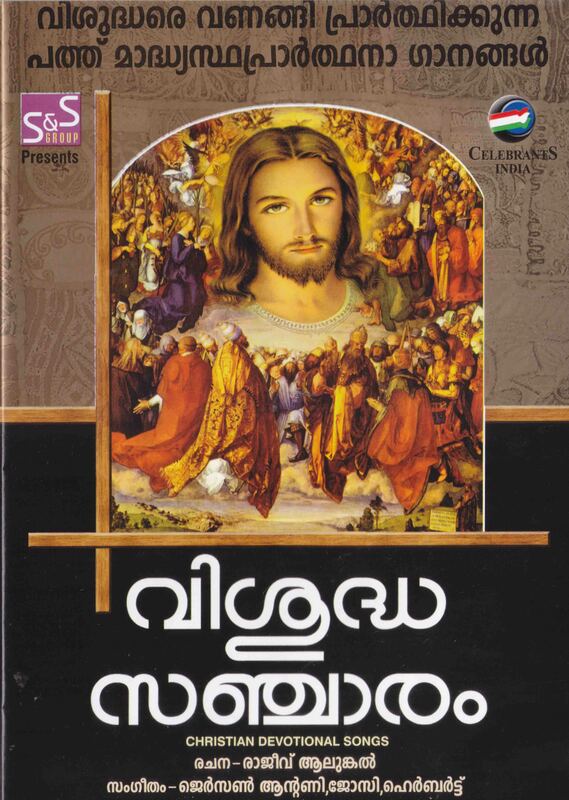 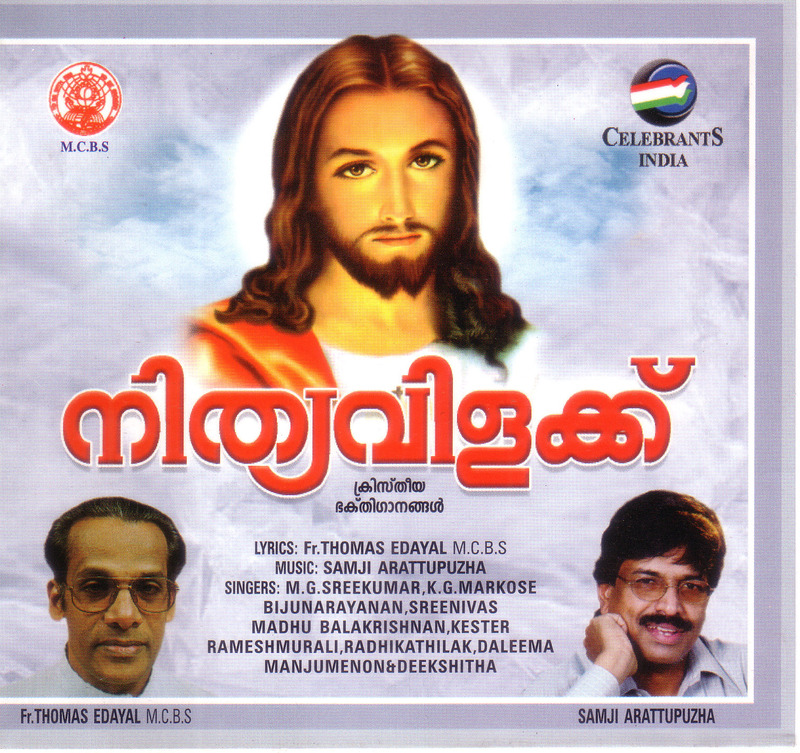 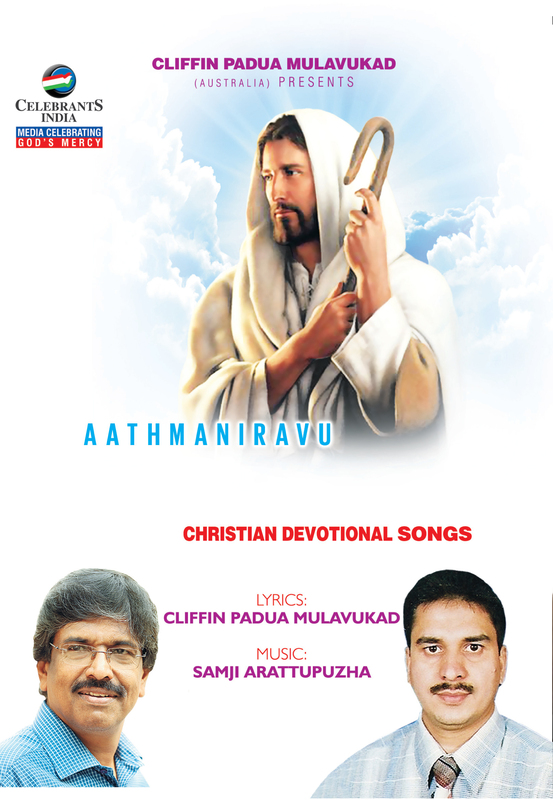 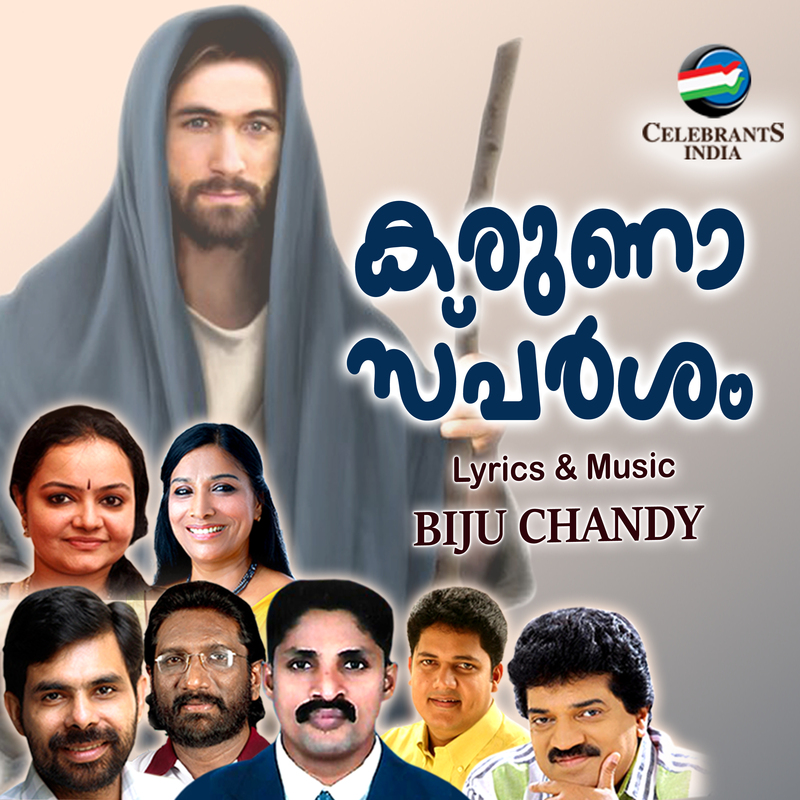 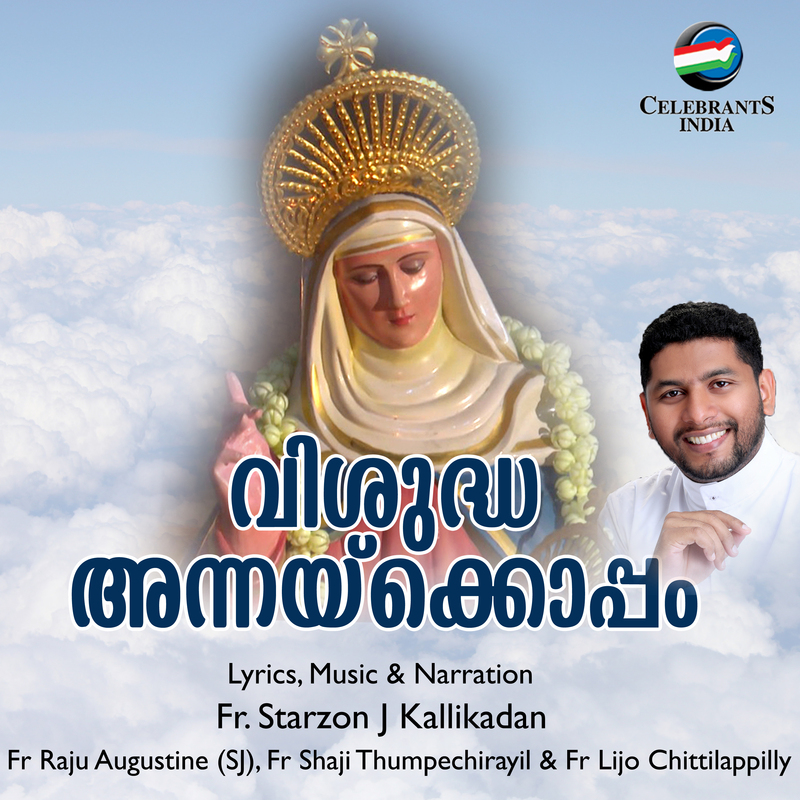 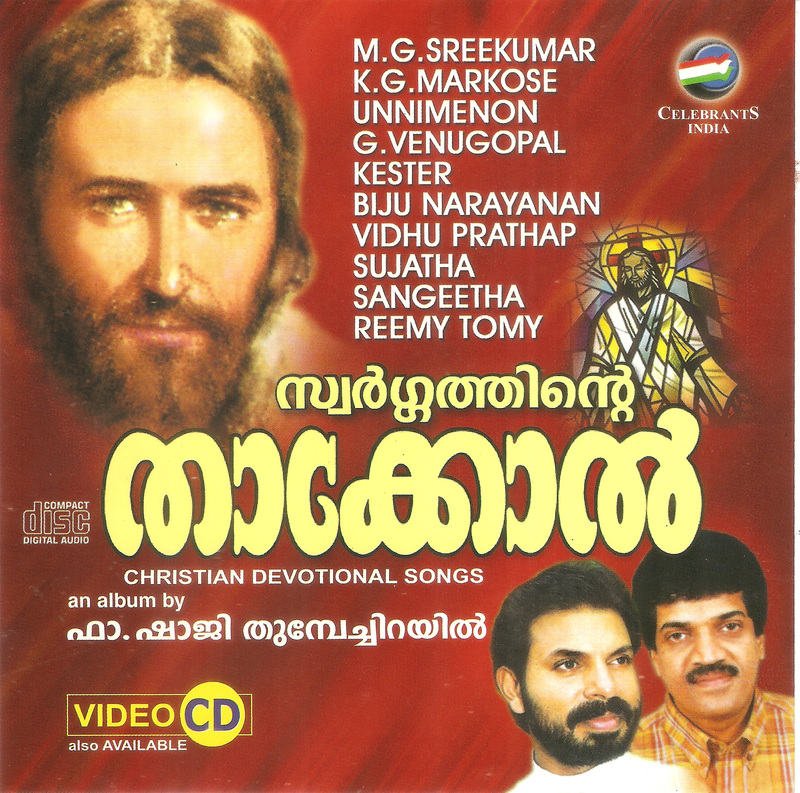 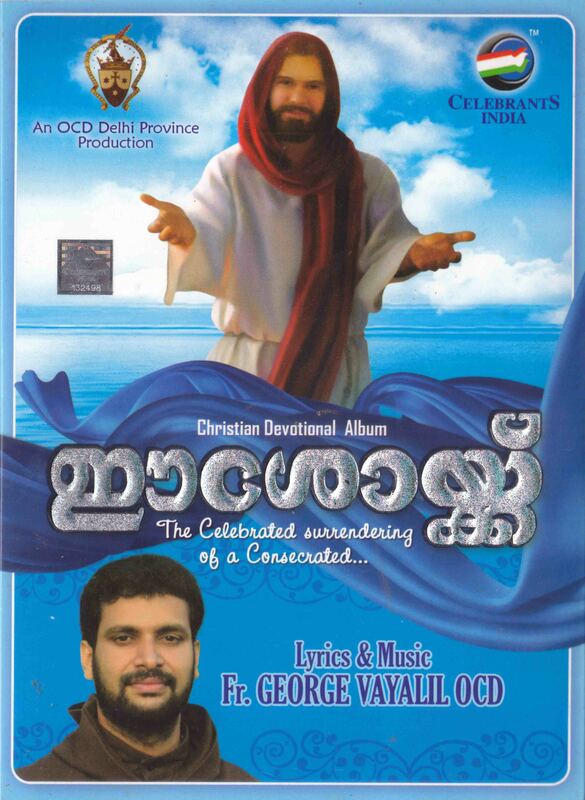 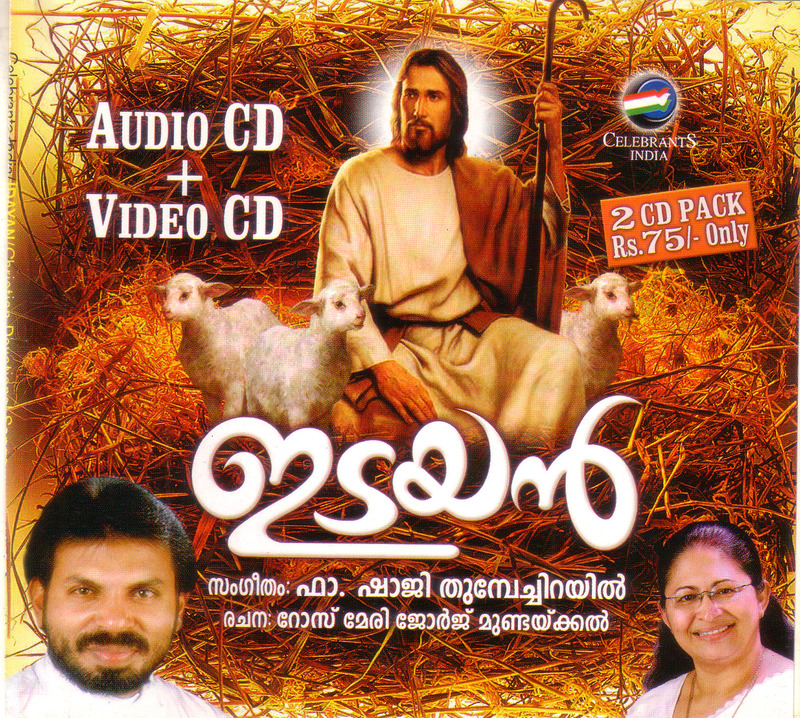 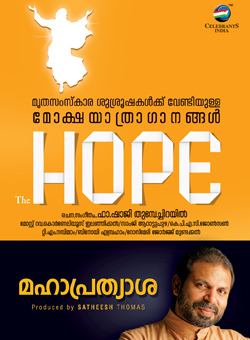 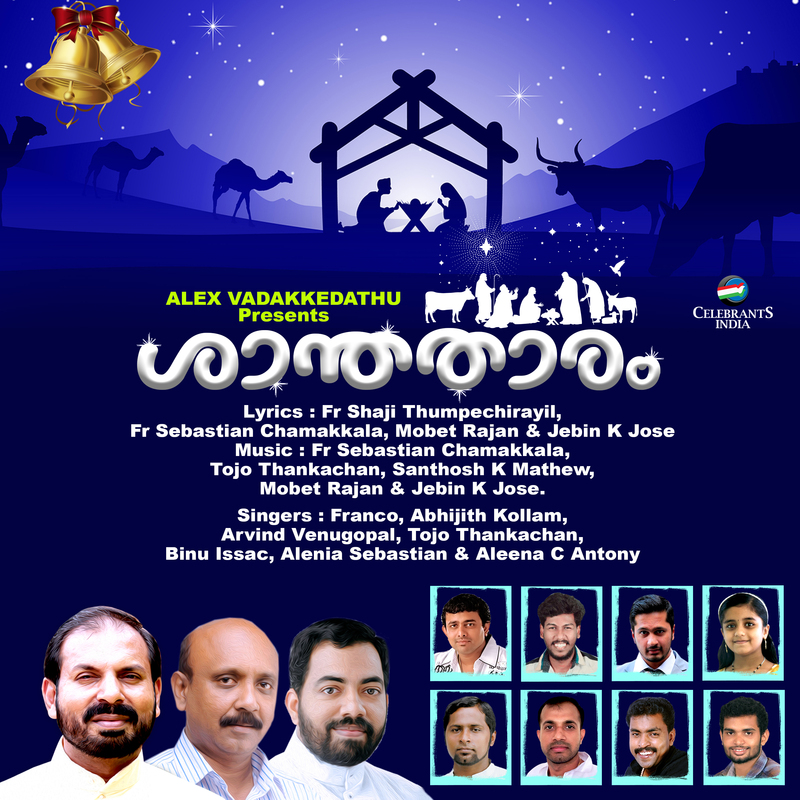 The lyrics of this album is written by the Vachanaparicha fame Johnson Paul Kunnappillil and the music is composed by Fr Shaji Thumpechirayil. 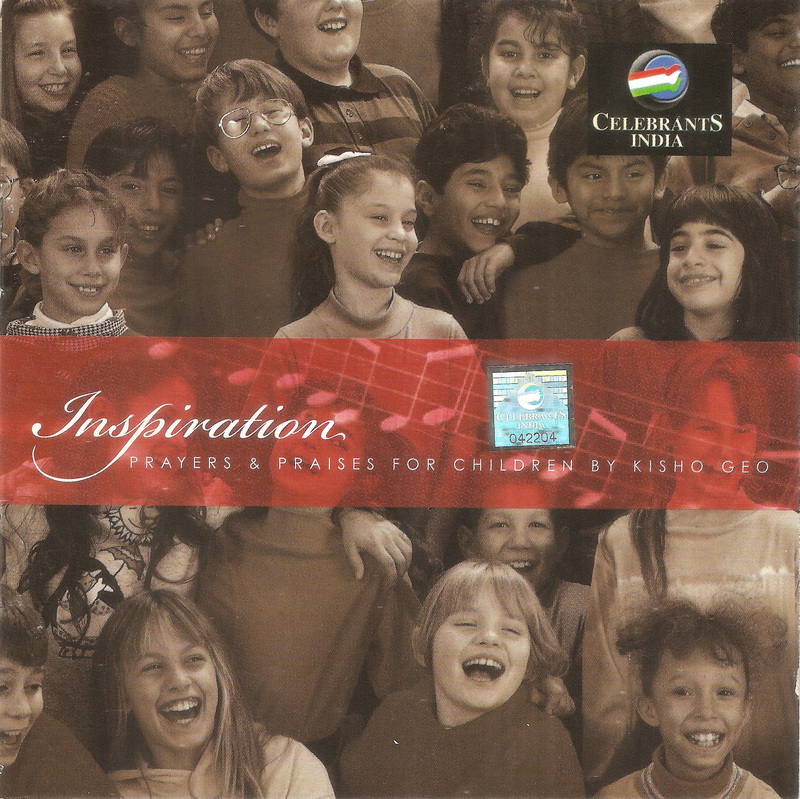 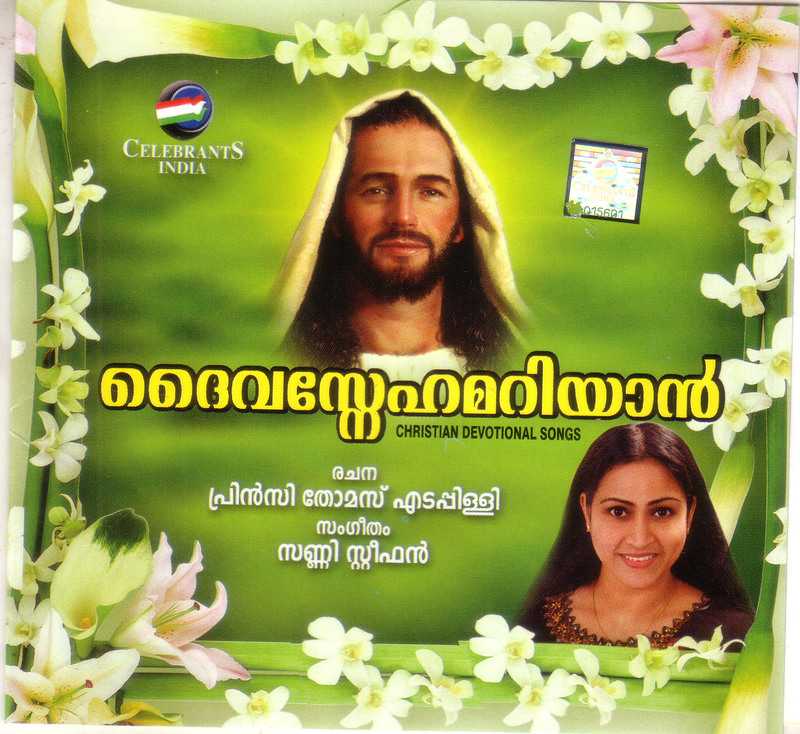 This album contains 15 church songs with 2 bonus karaoke tracks. 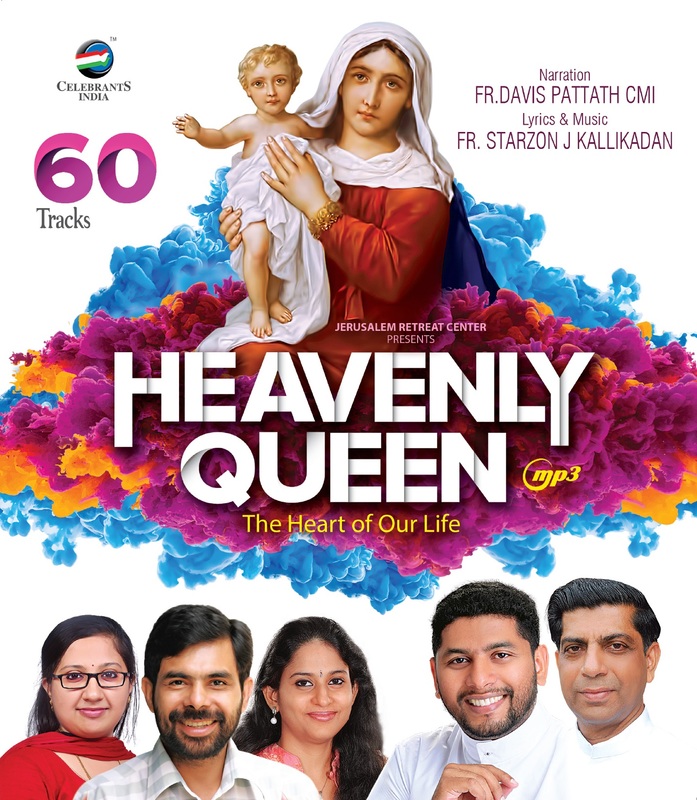 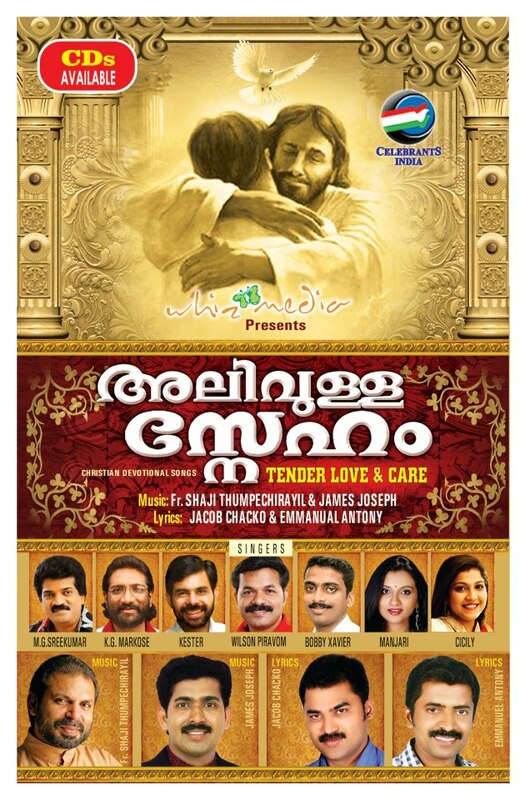 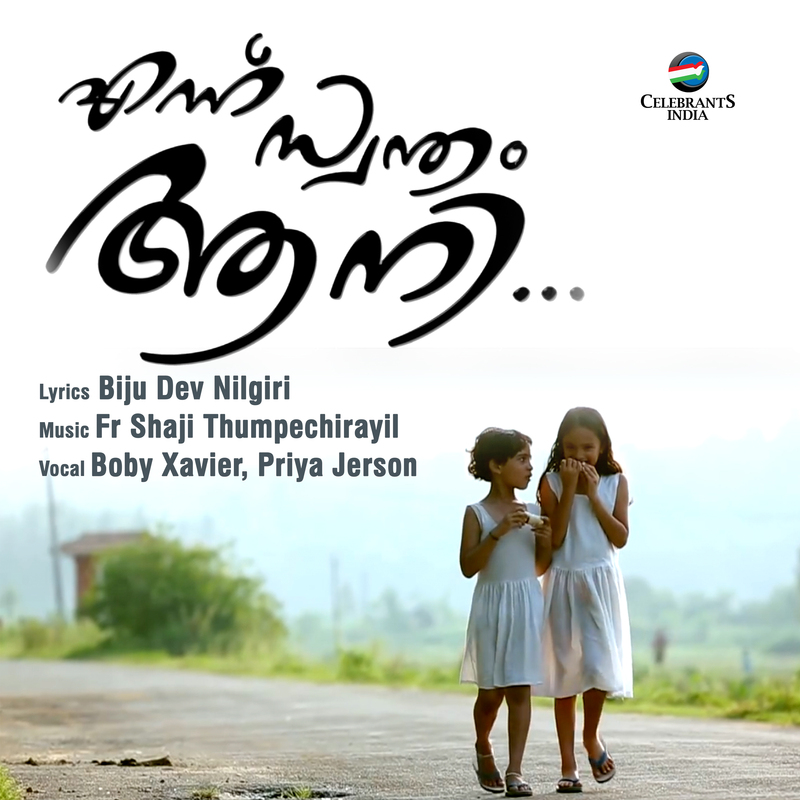 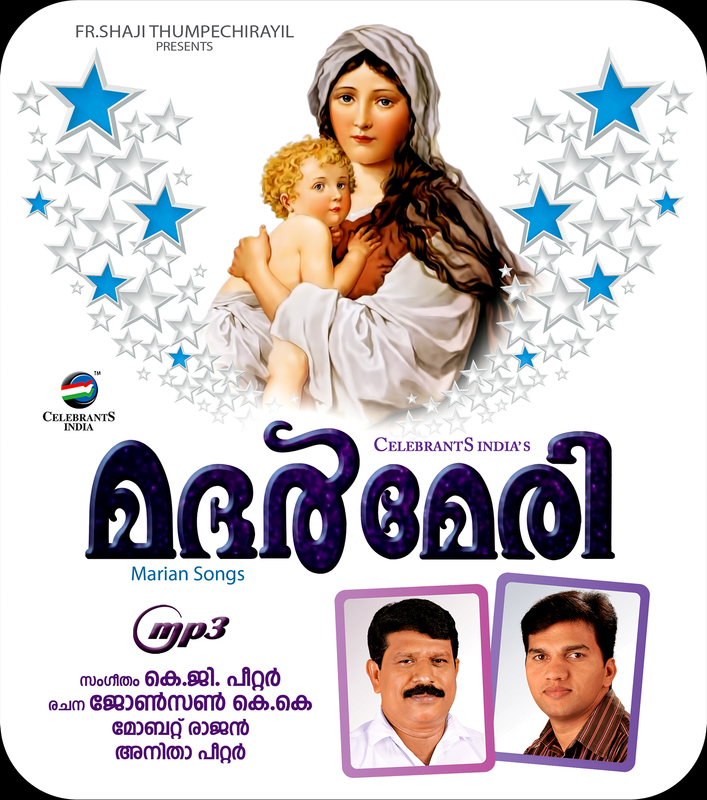 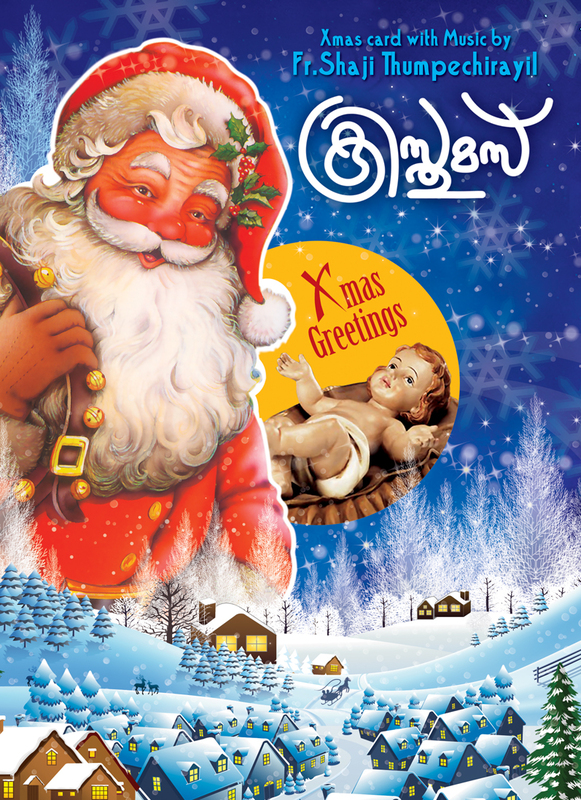 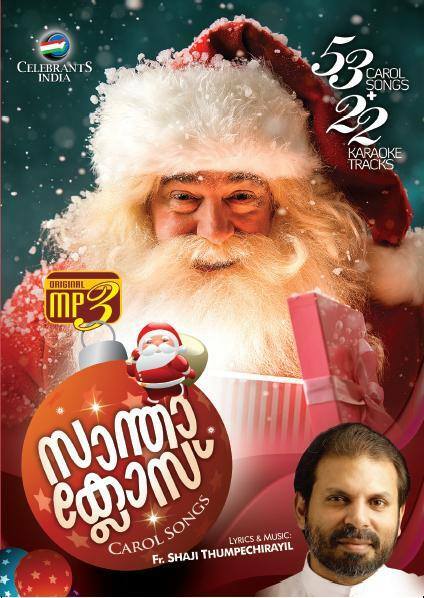 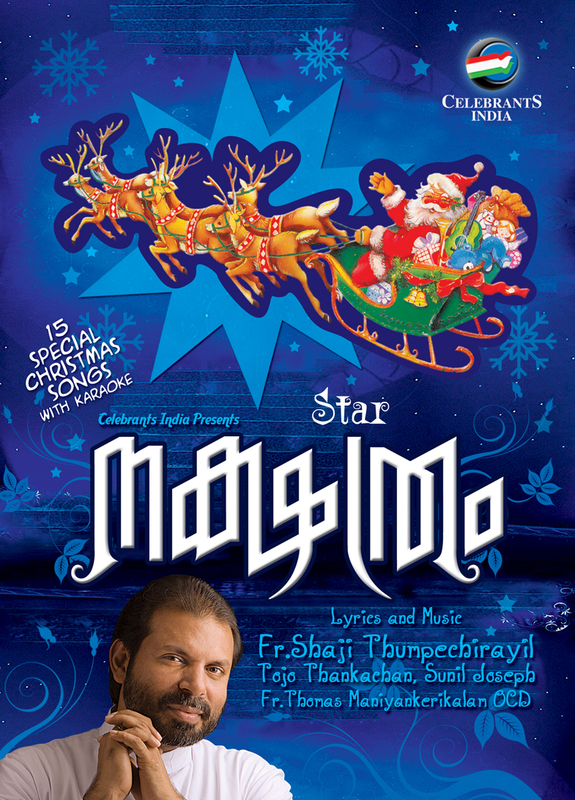 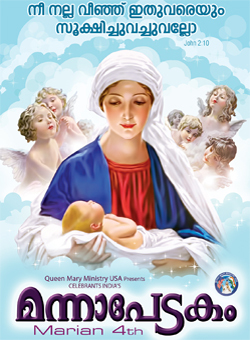 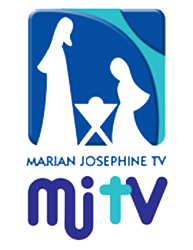 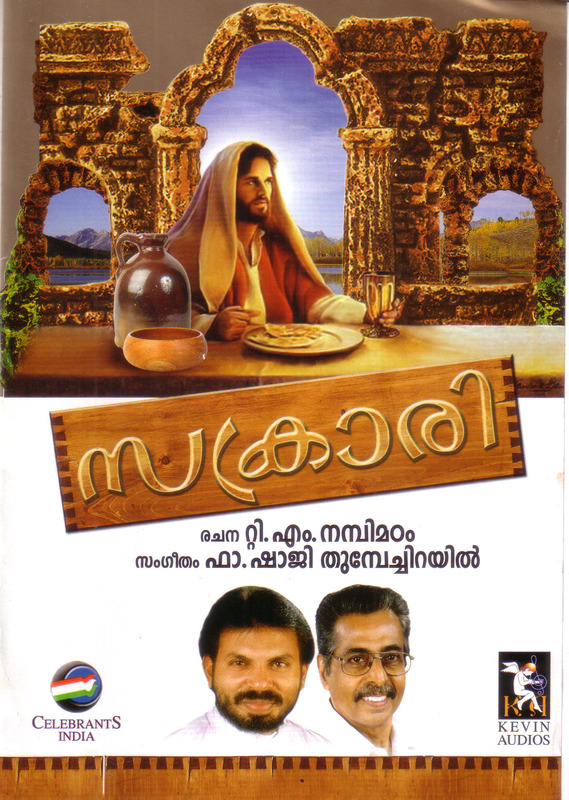 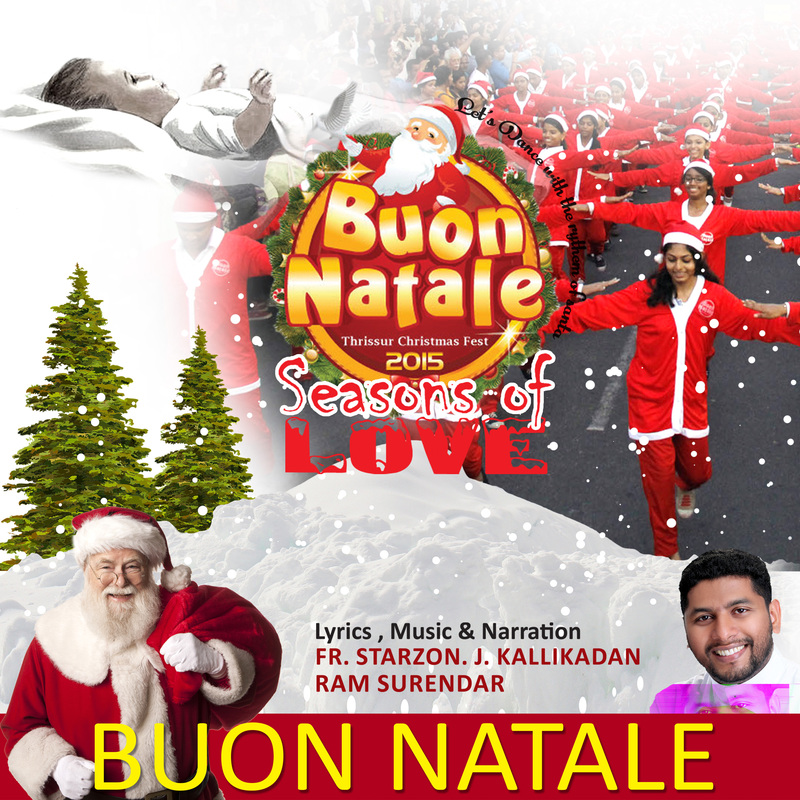 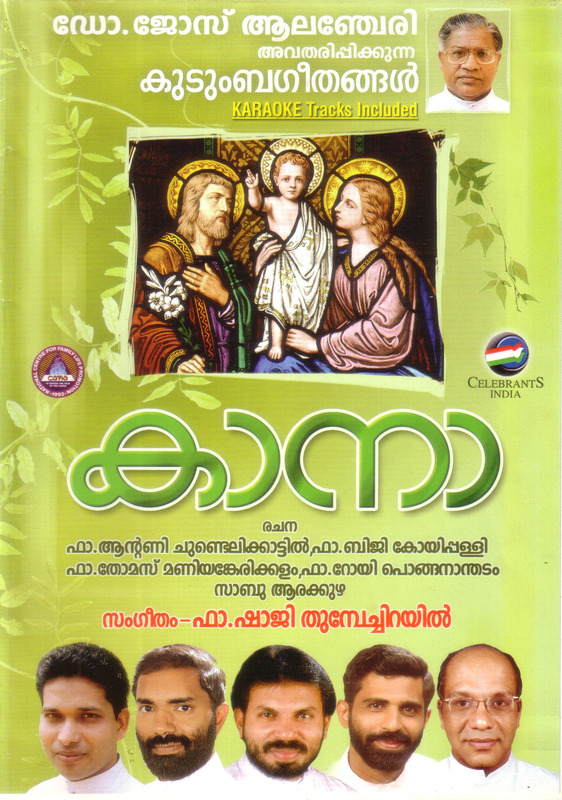 The songs are sung by famous South Indian artists M G Sreekumar, K G Markose, Biju Narayanan, Kester, Wilson Piravom, Elizabeth Raju, Sudharshanan, Chithra Arun, Manoj Christy and Binu Issac. 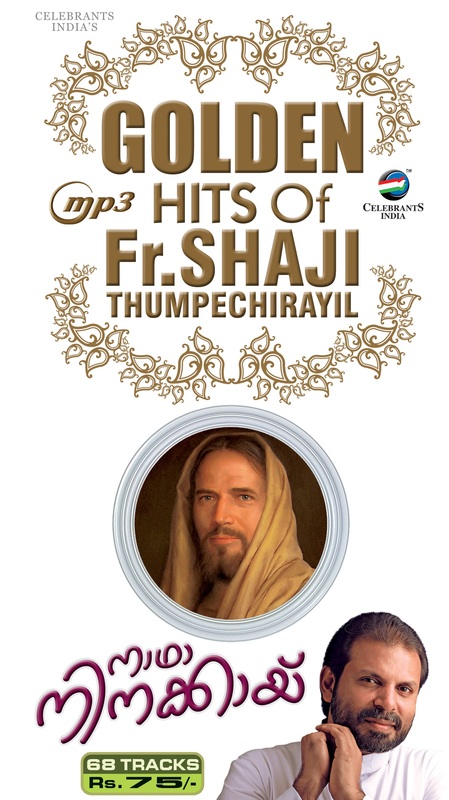 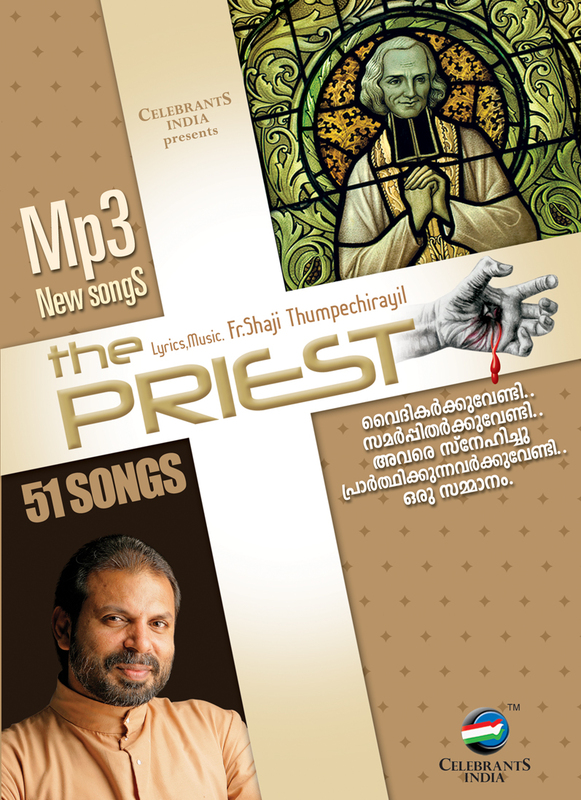 Fr Shaji Thumpechirayil has sung the title track of this album.